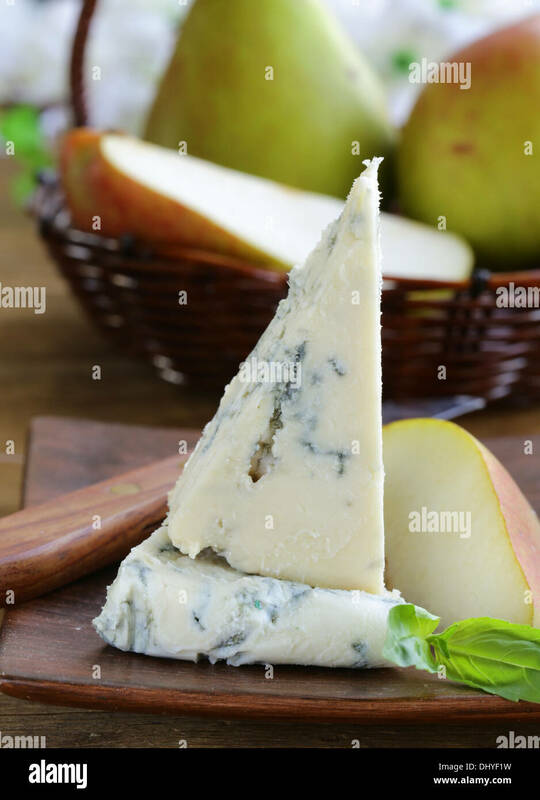 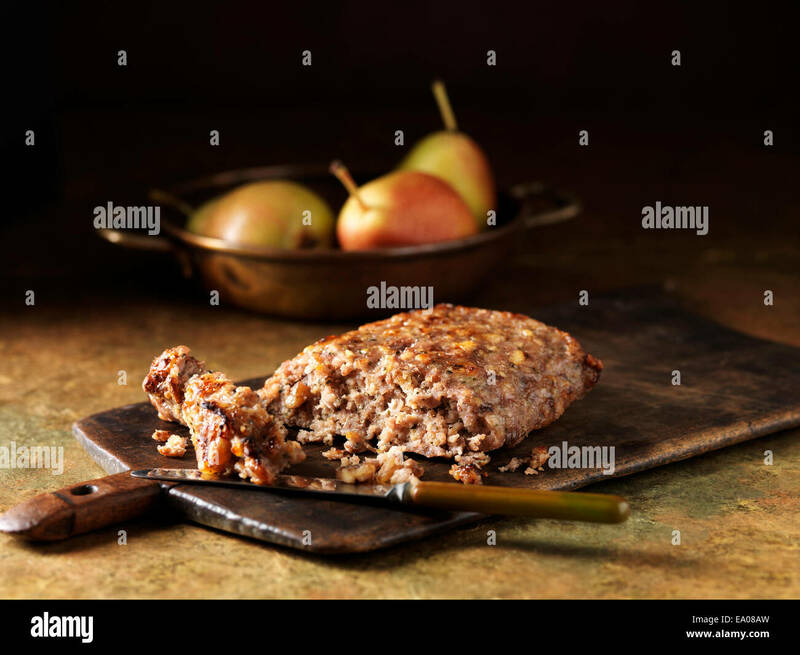 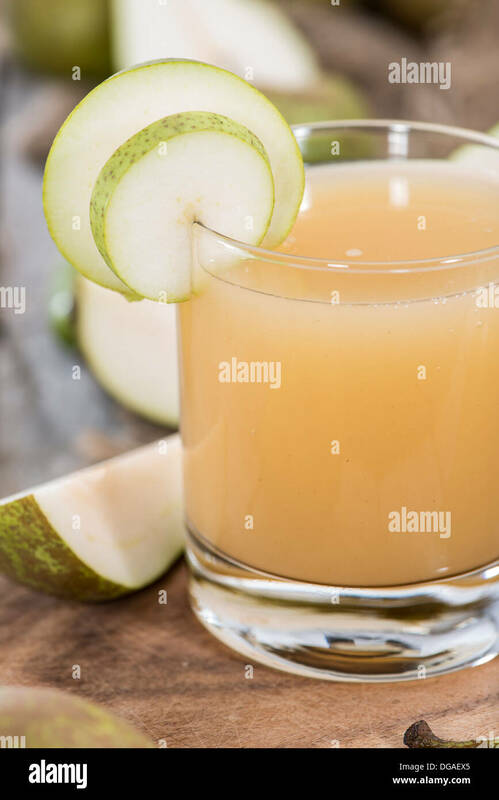 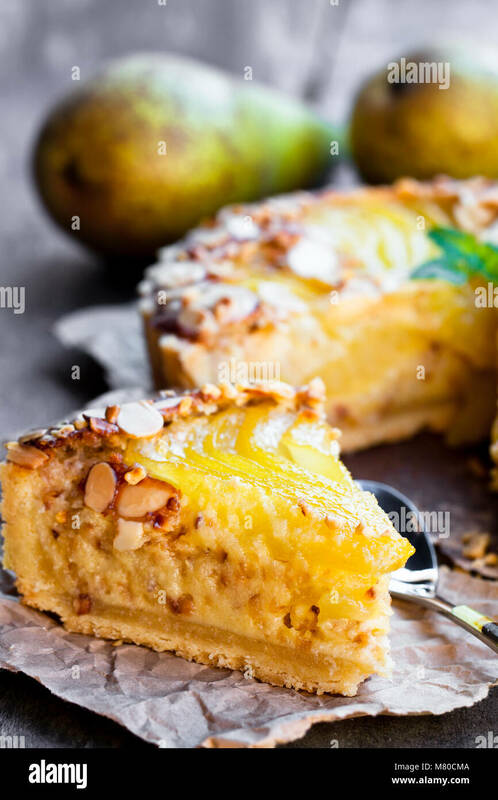 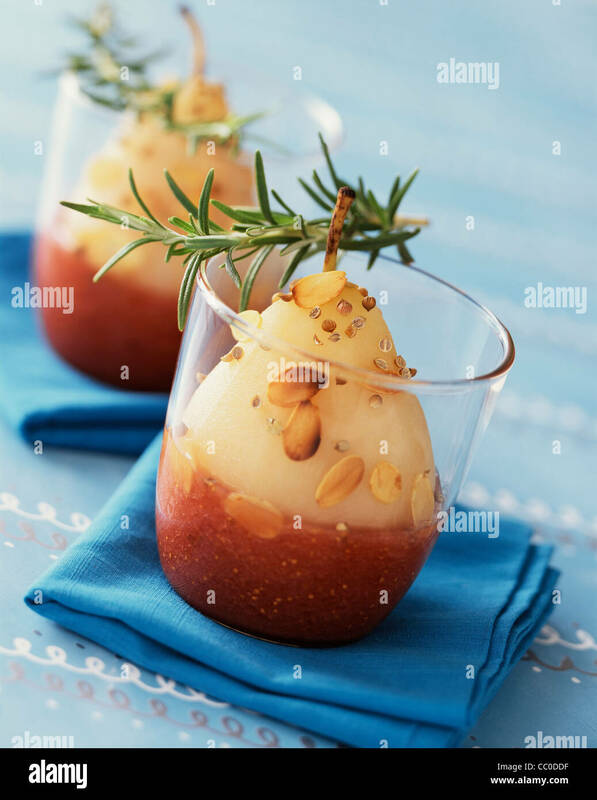 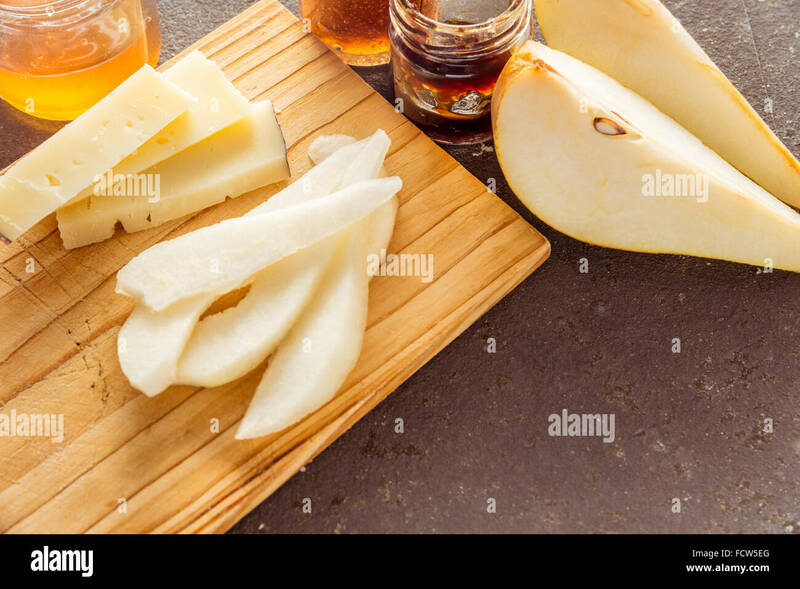 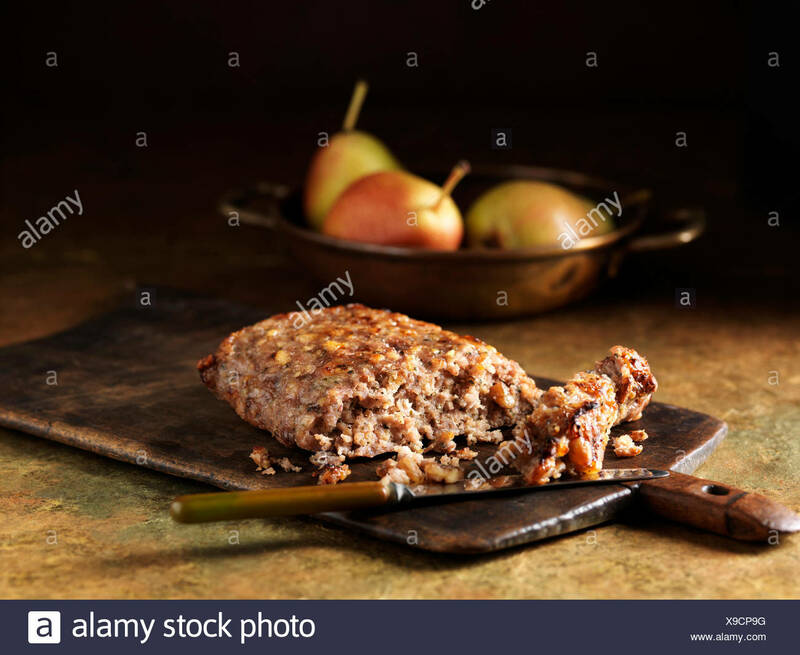 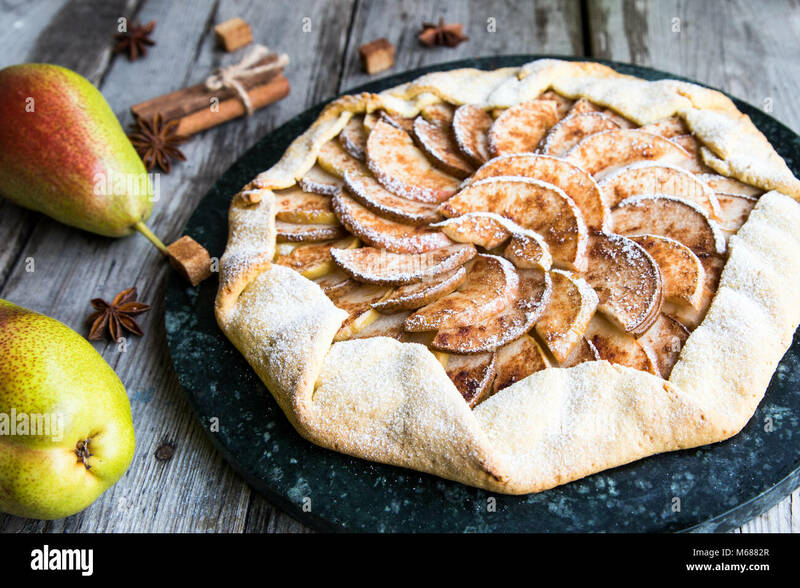 Slices of pears and italian 'Asiago' cheese. 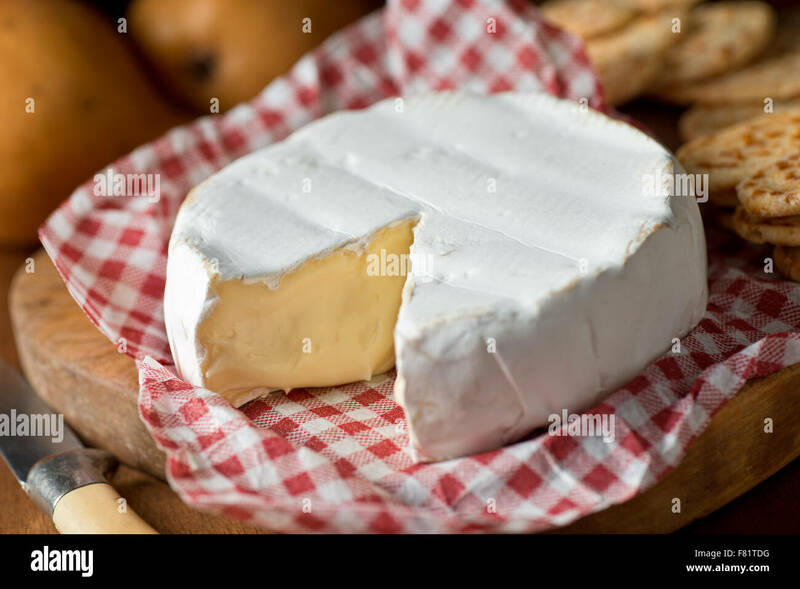 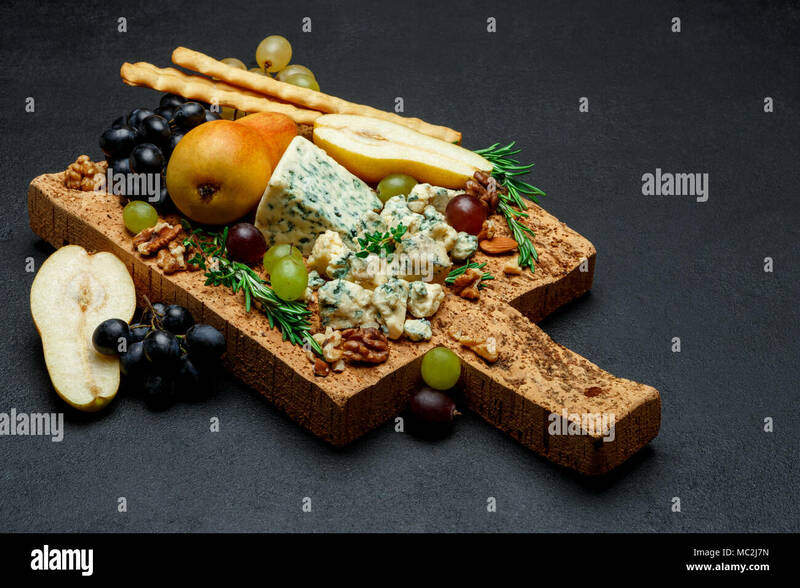 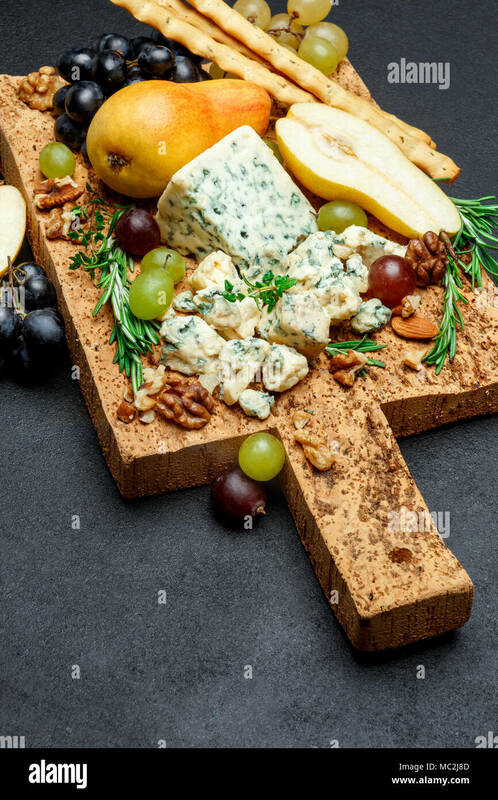 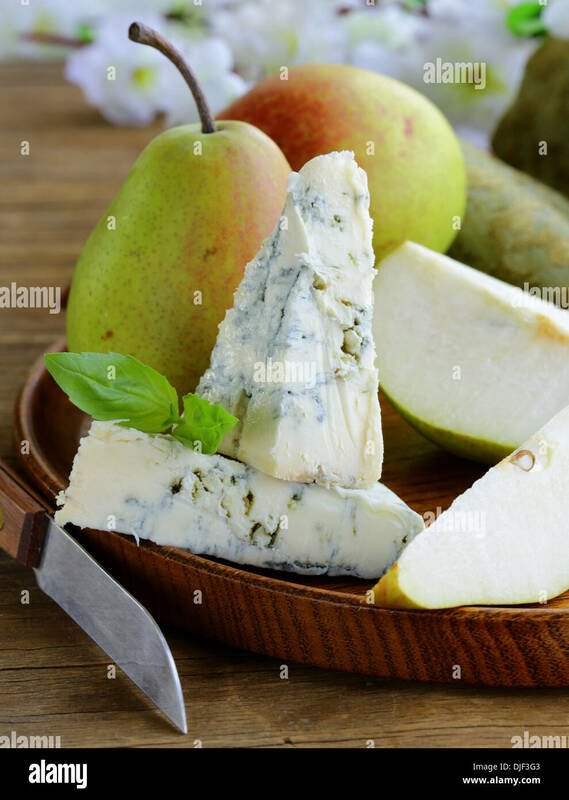 Delicious creamy wheel of brie cheese with crackers and pears. 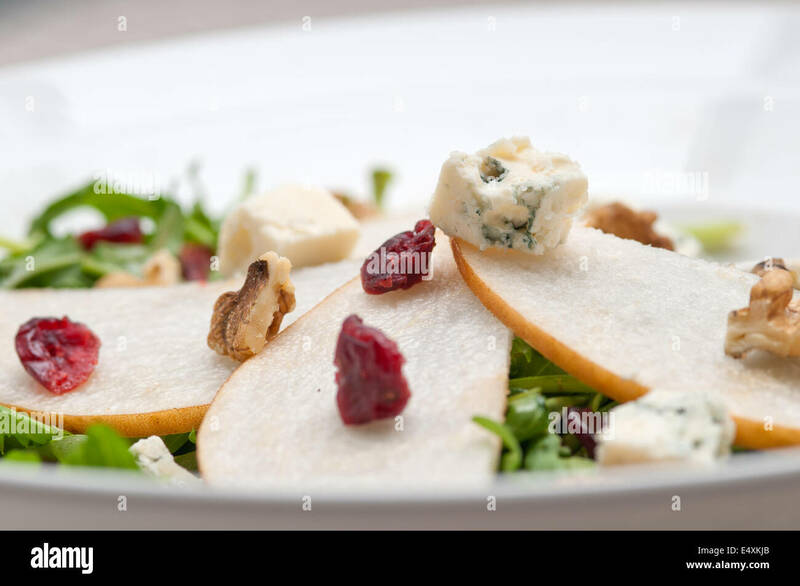 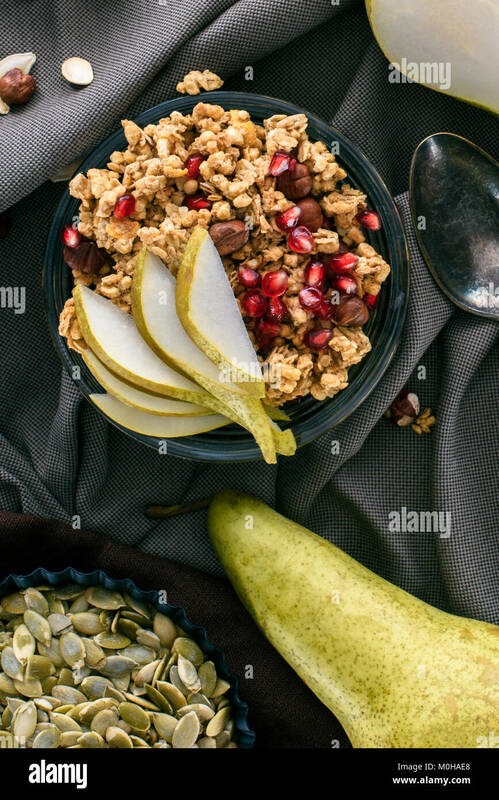 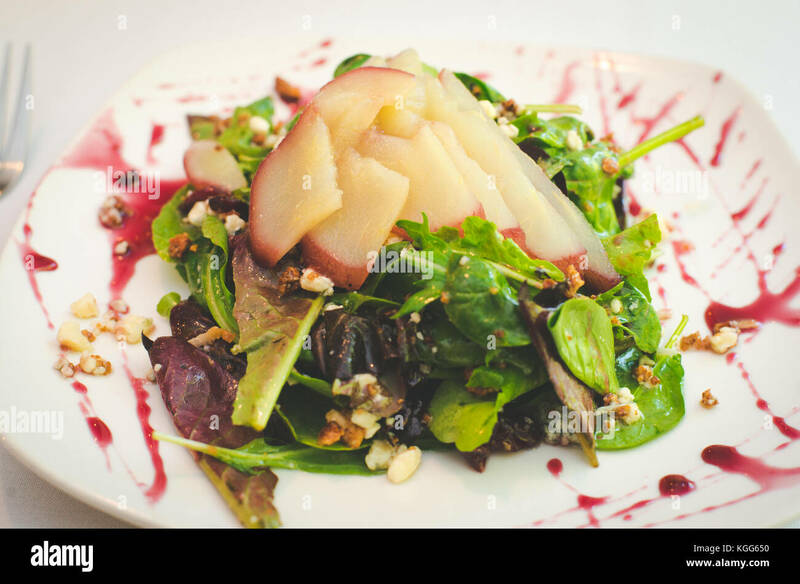 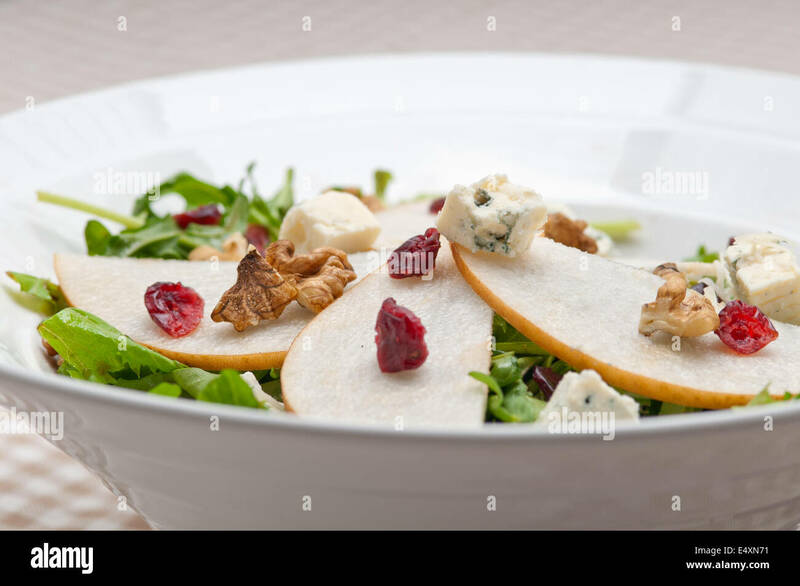 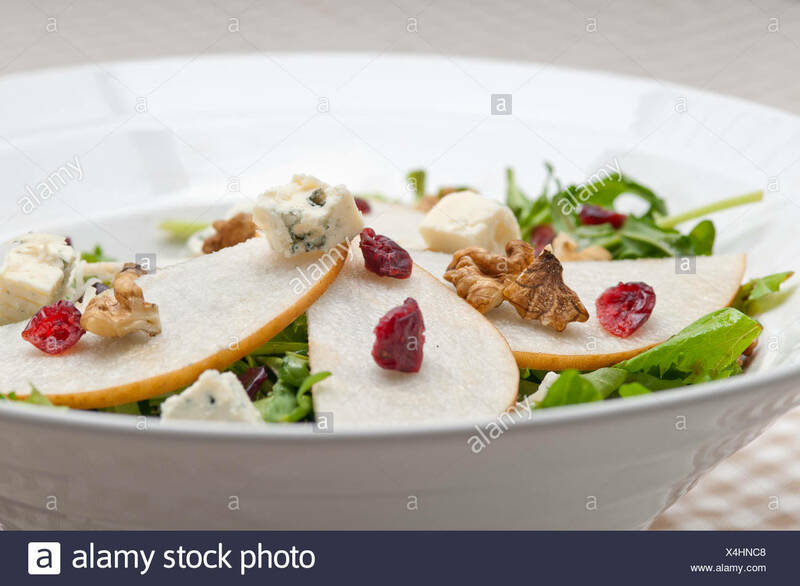 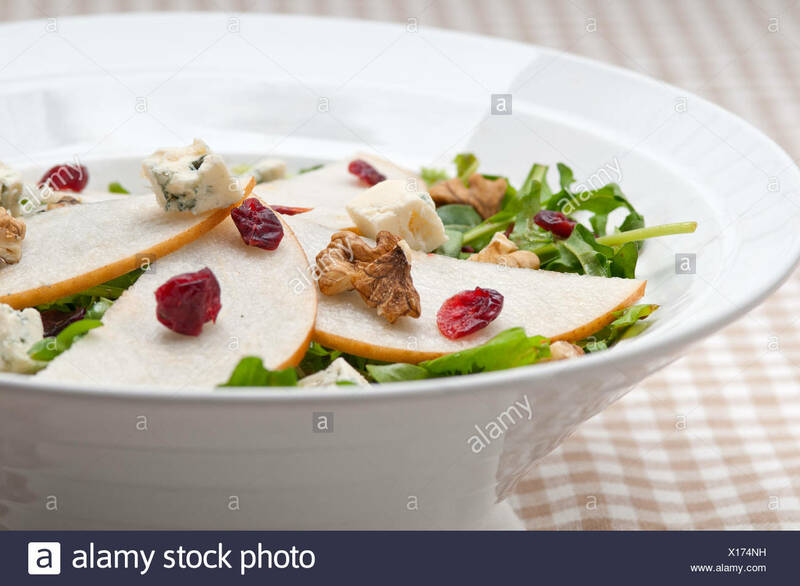 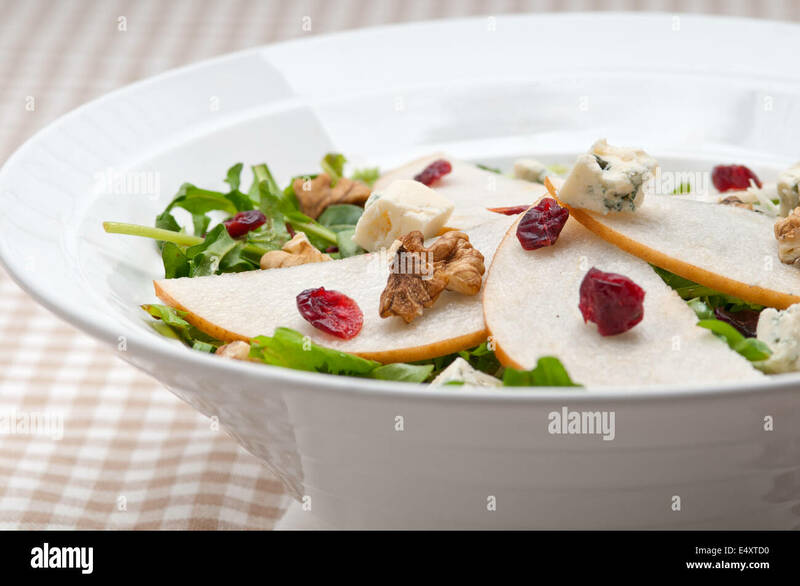 A salad with pears and produce on a plate in a restaurant. 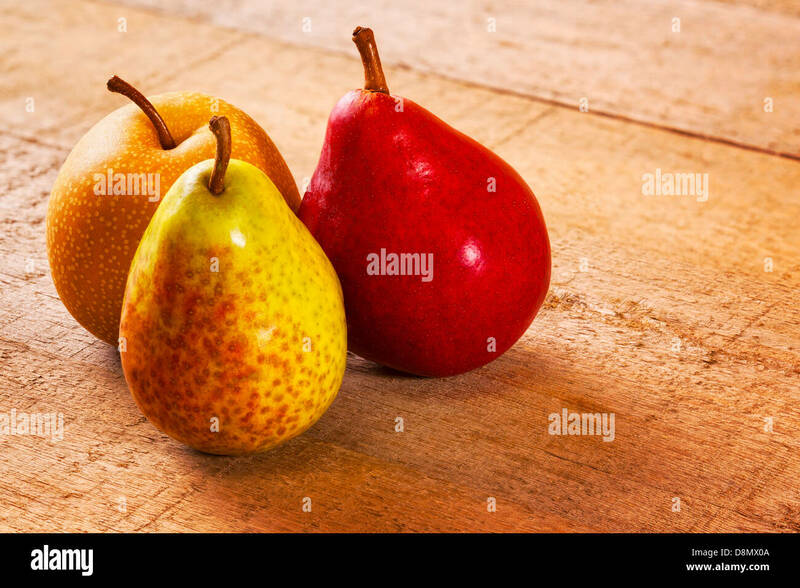 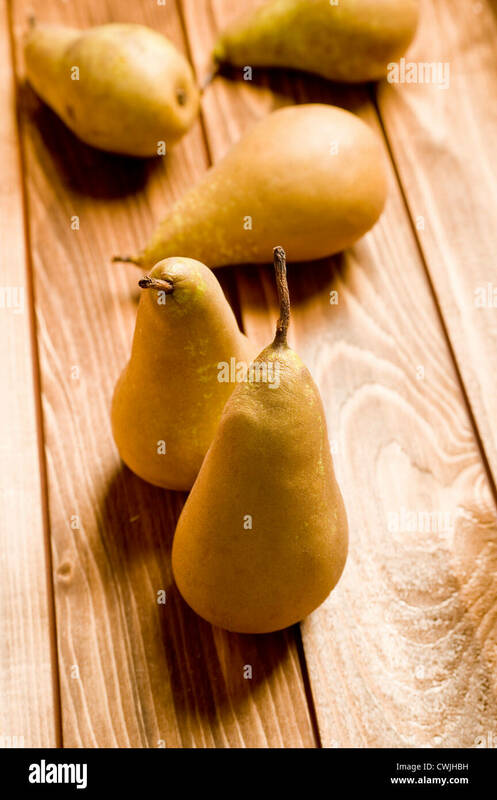 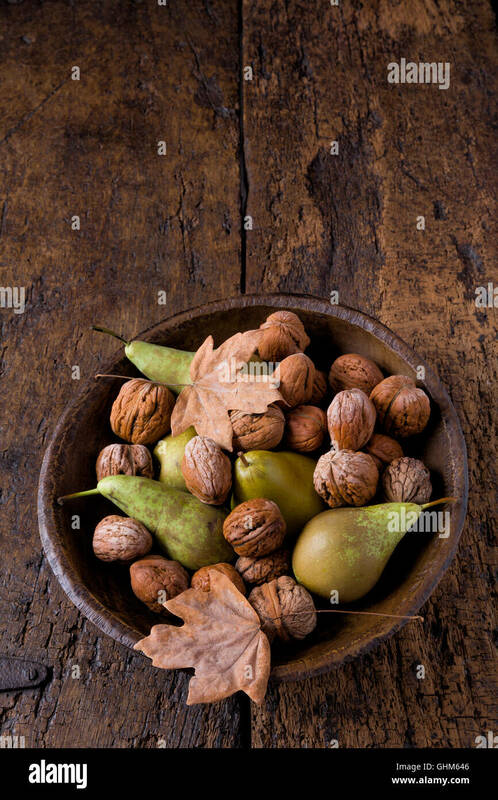 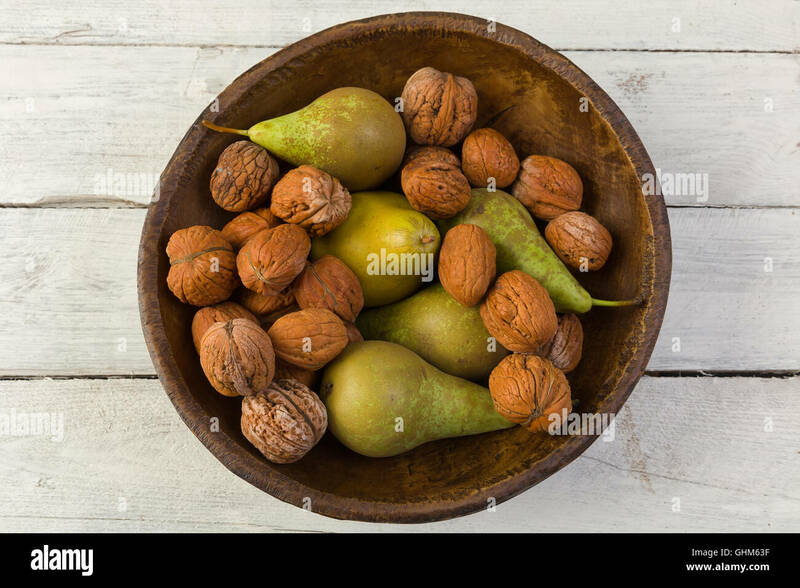 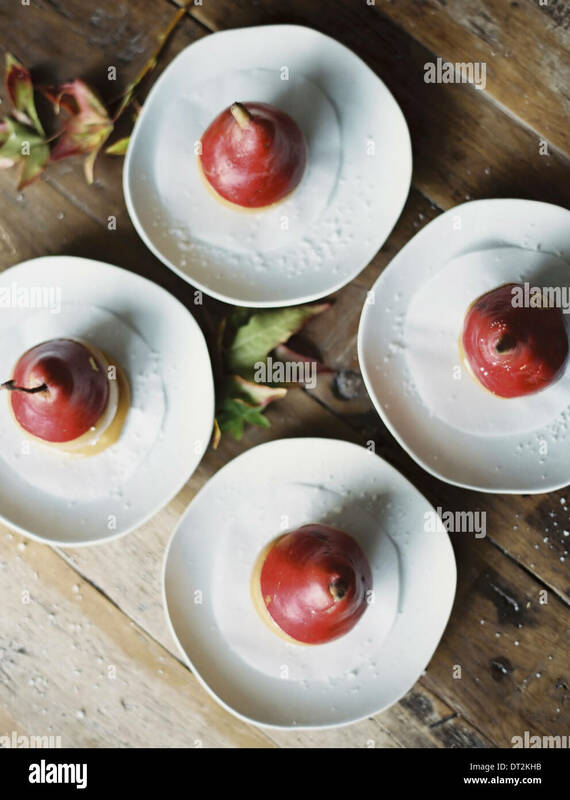 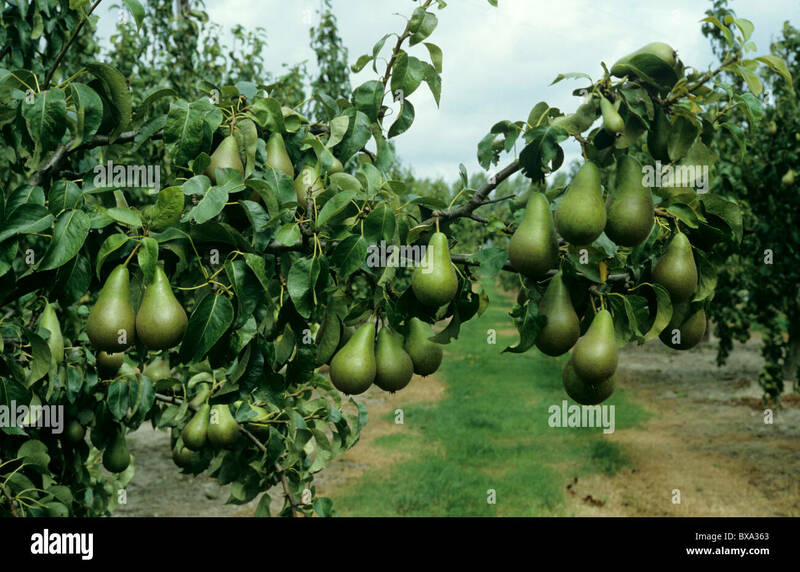 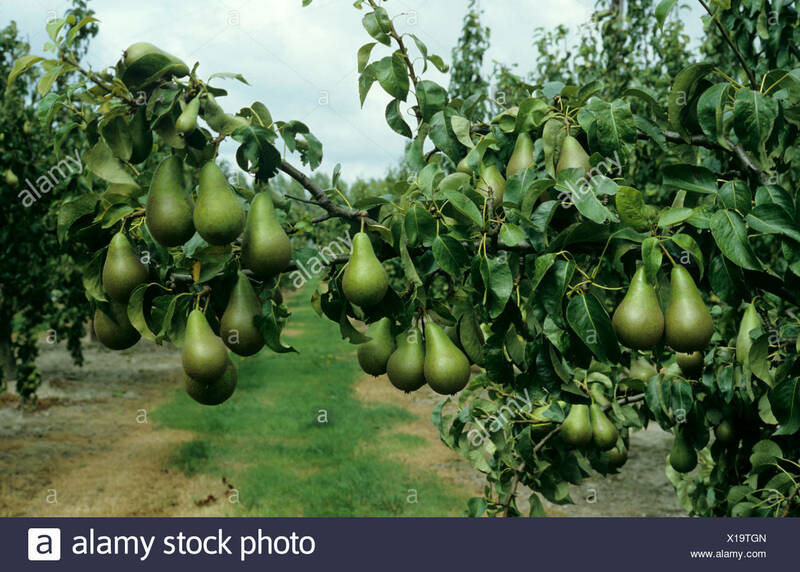 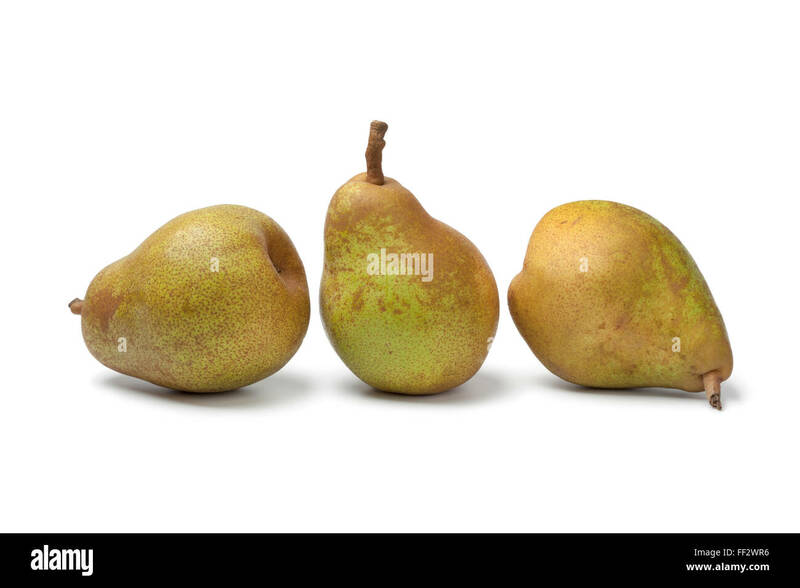 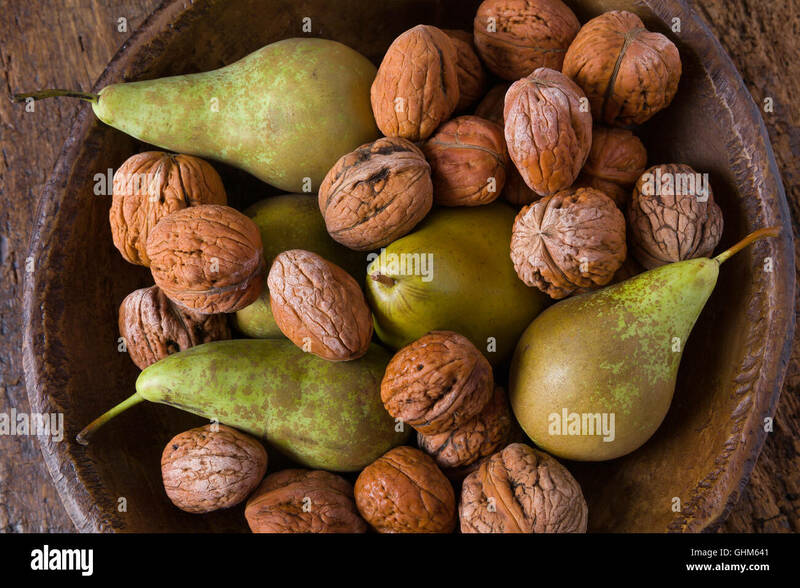 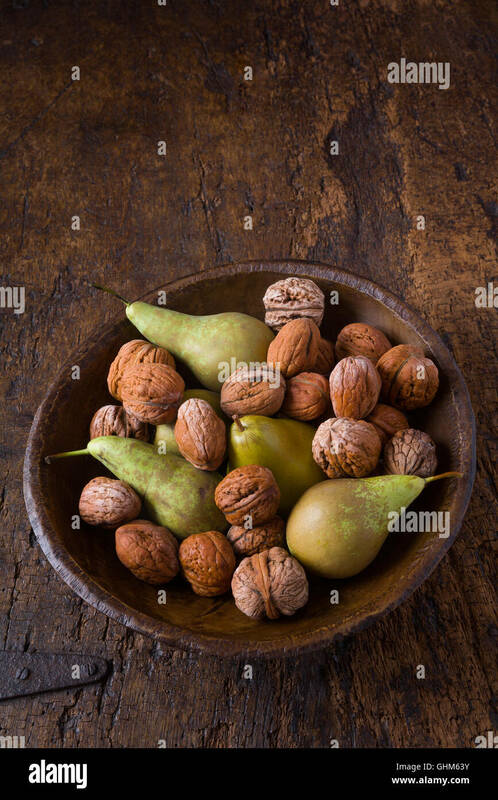 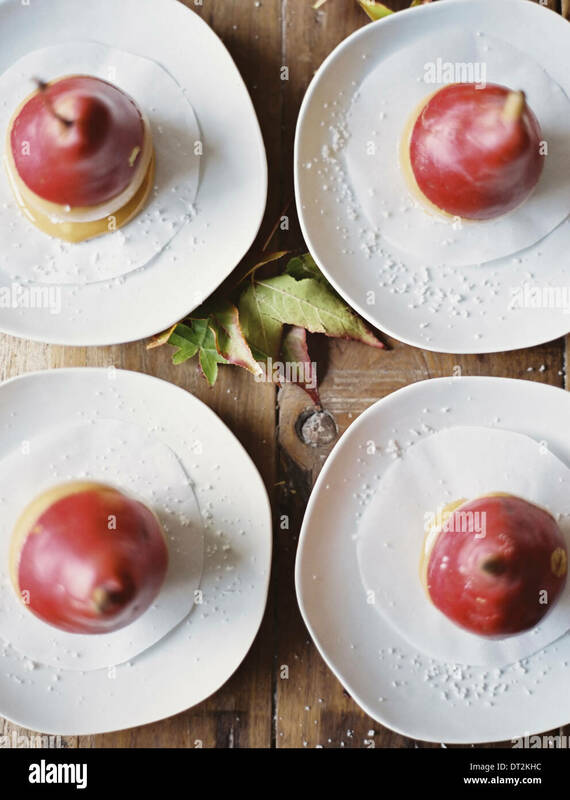 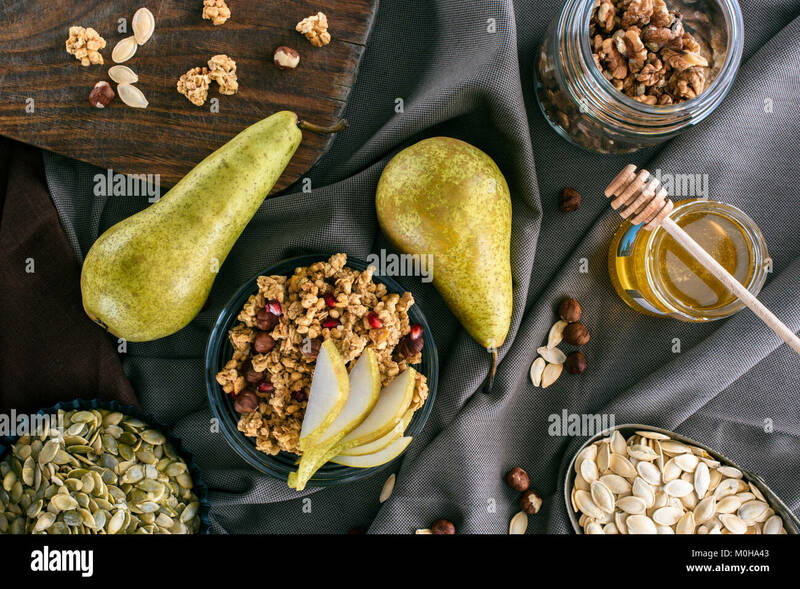 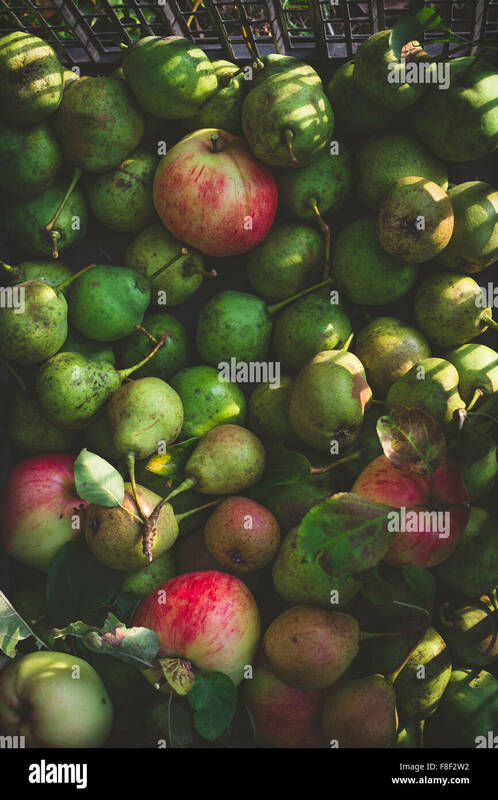 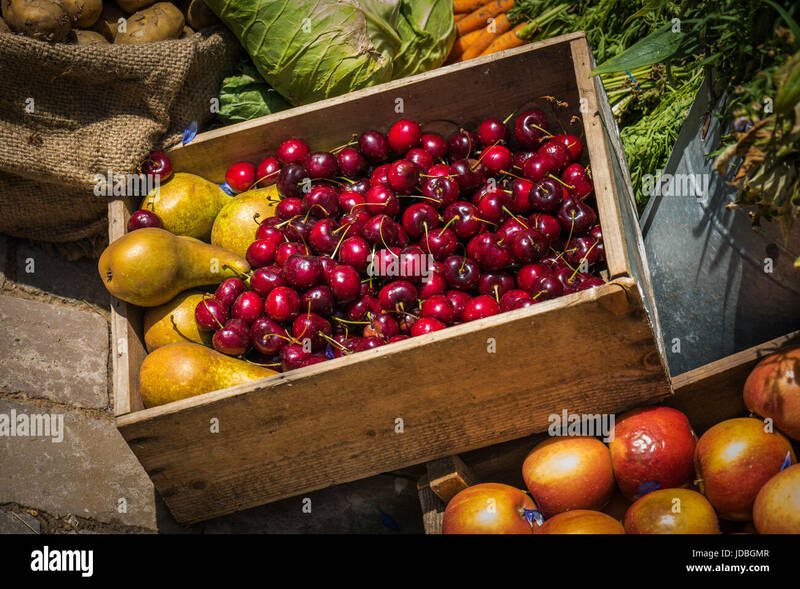 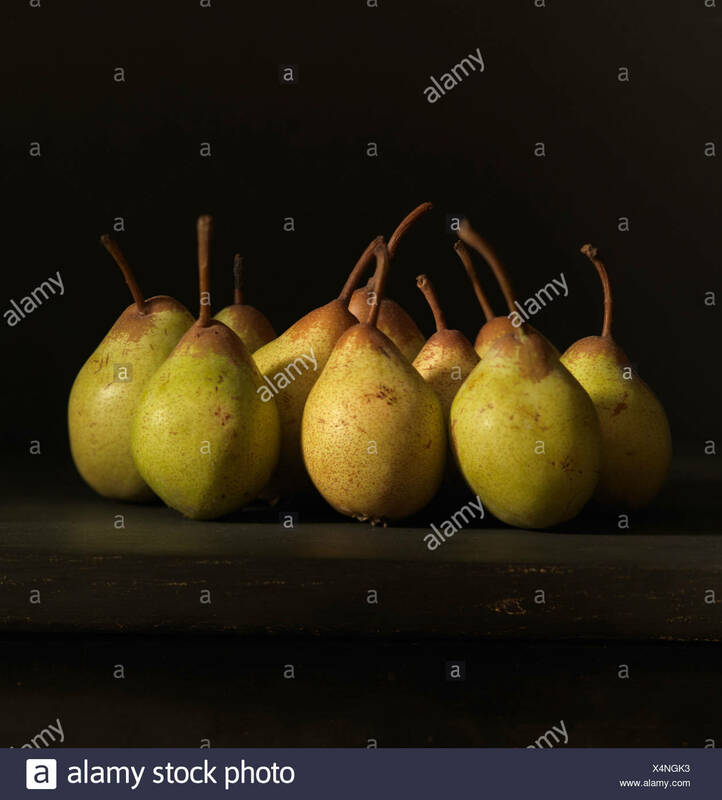 A variety of fall pears. 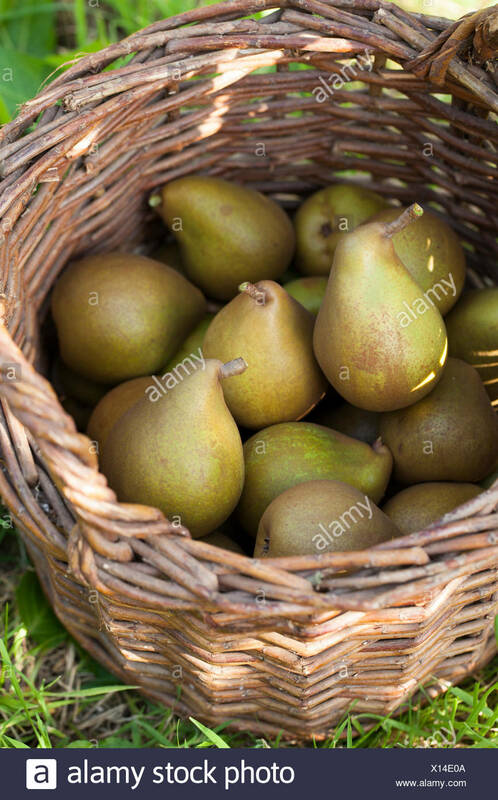 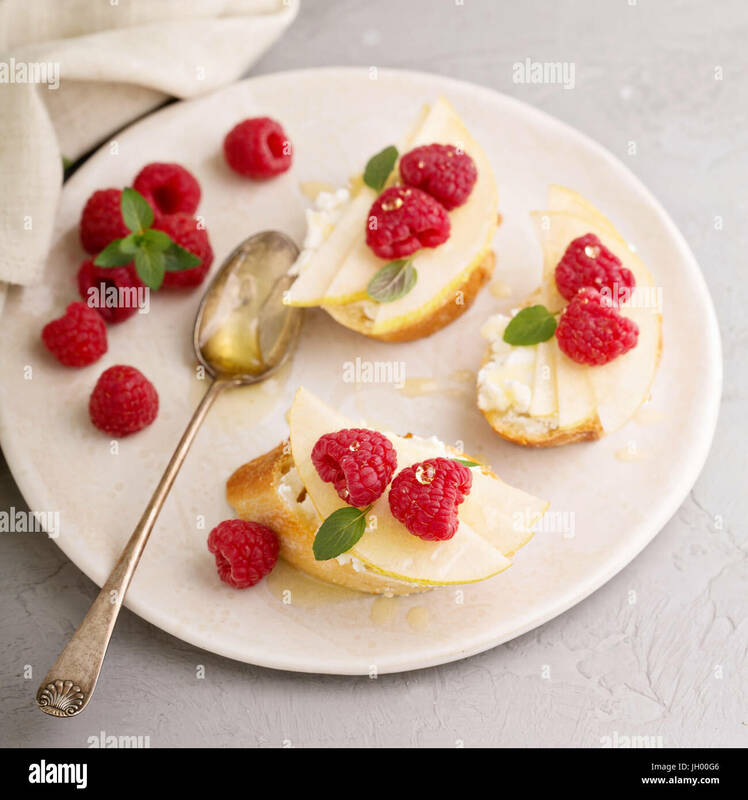 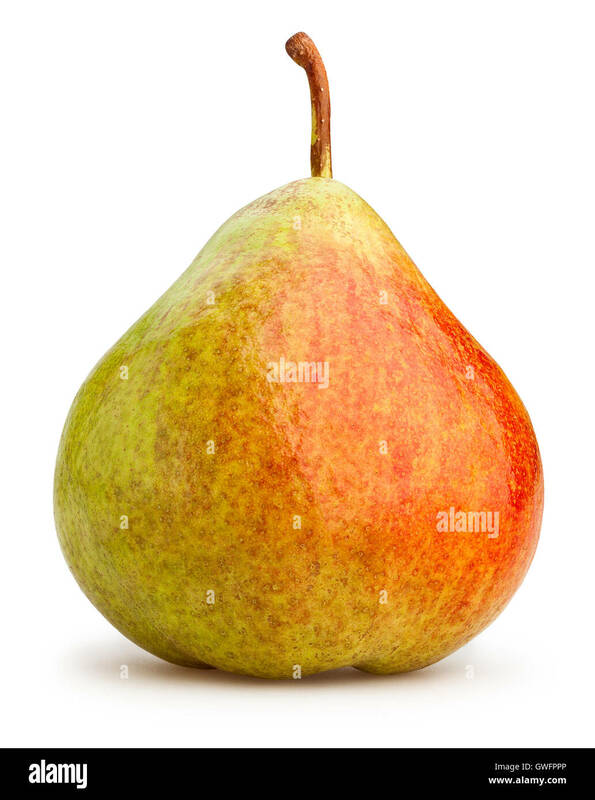 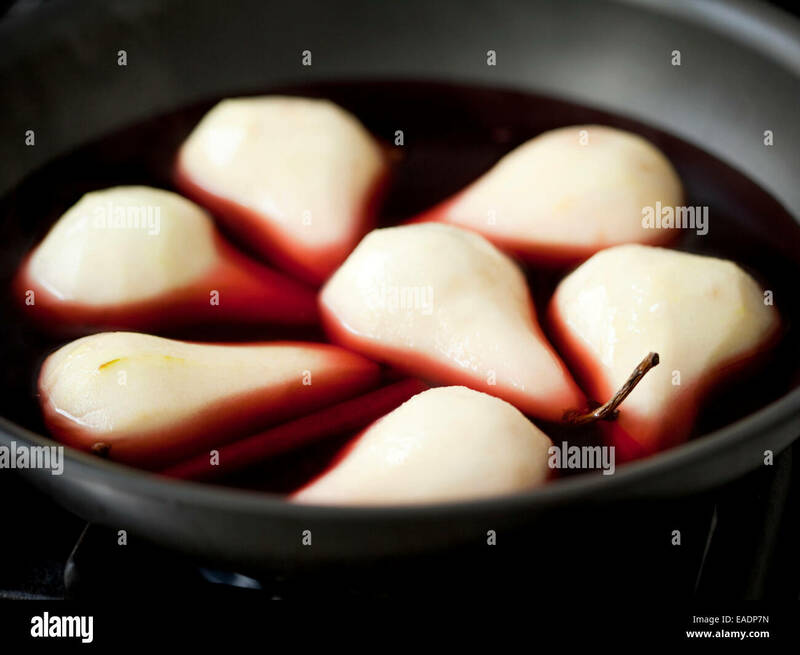 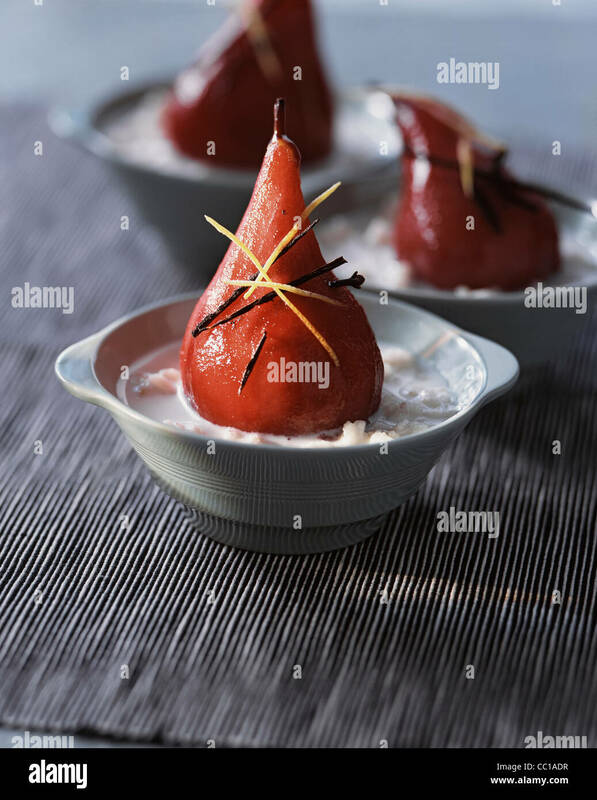 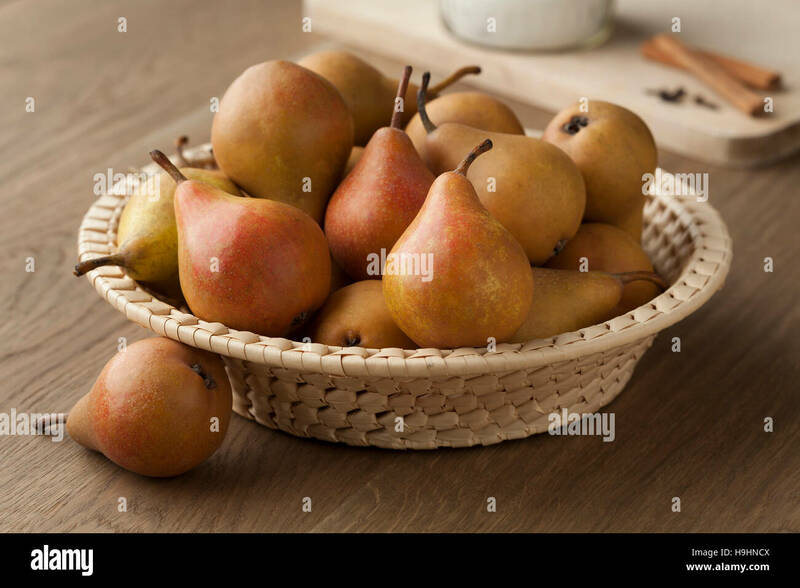 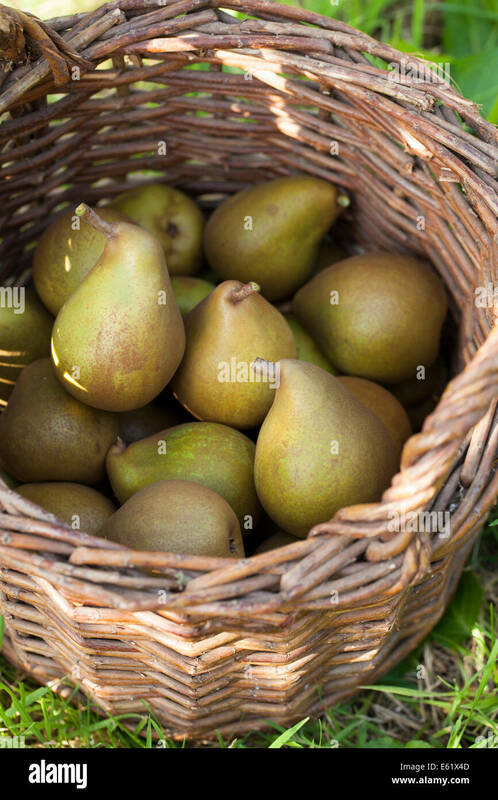 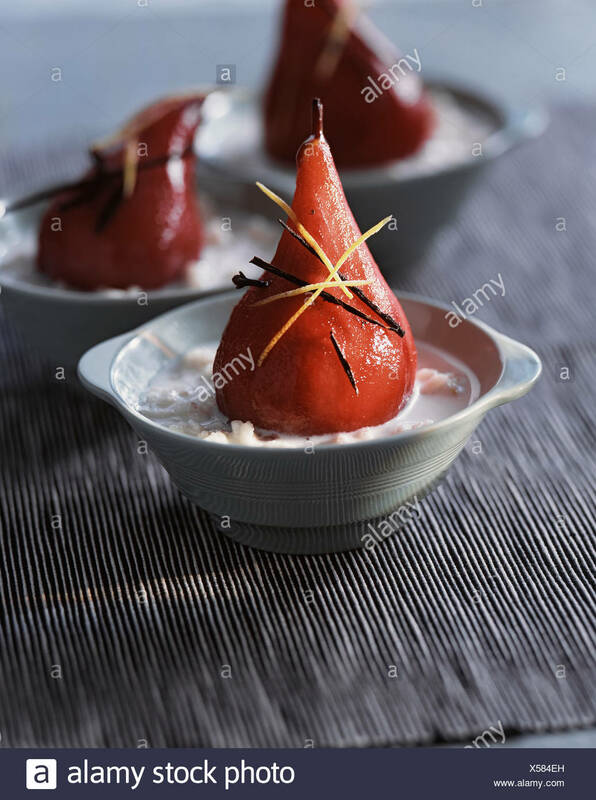 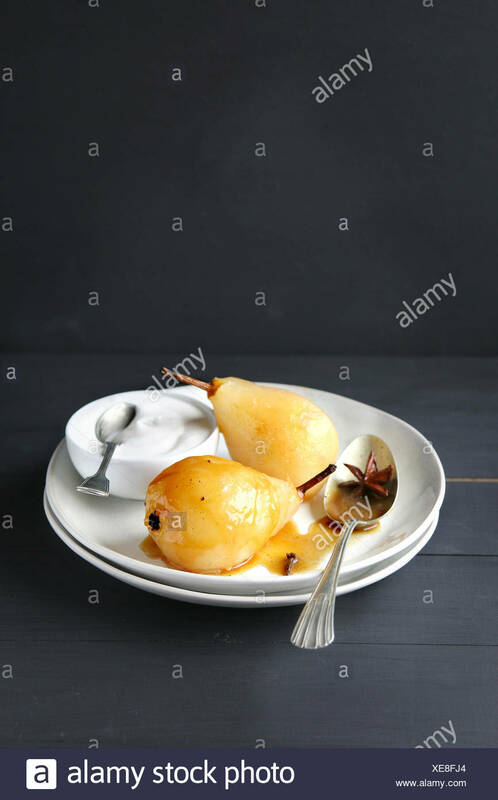 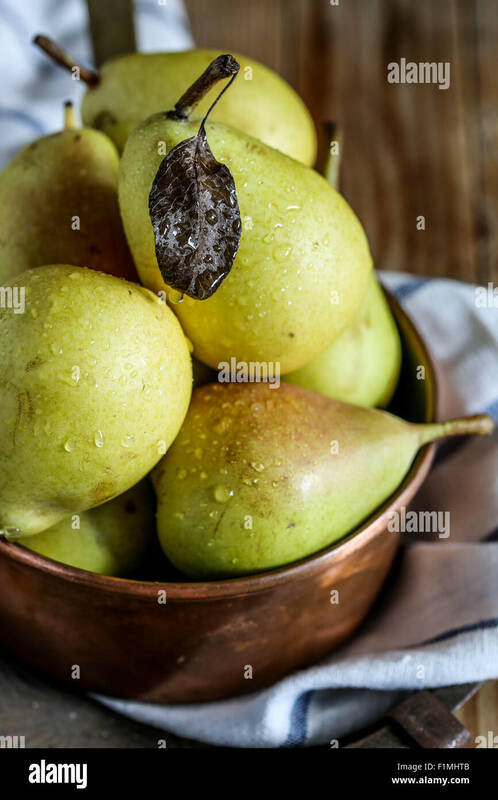 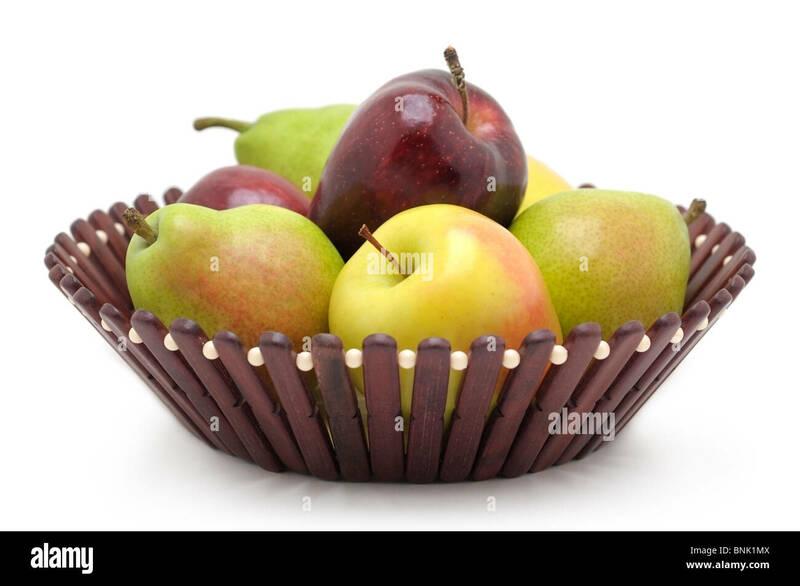 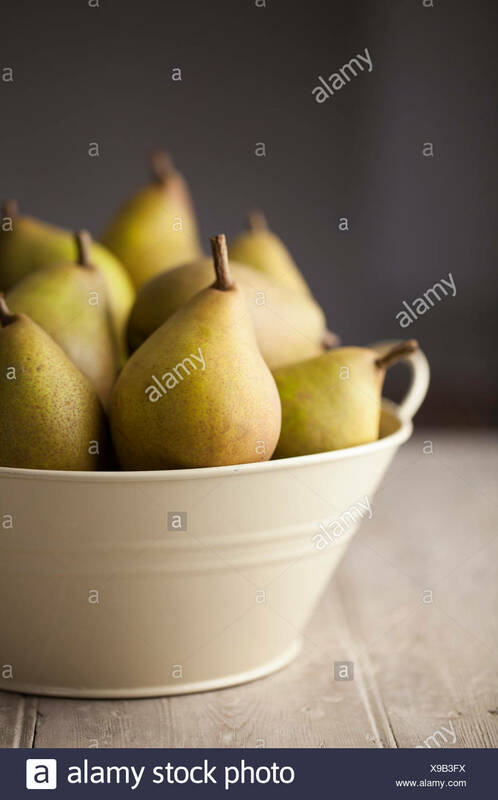 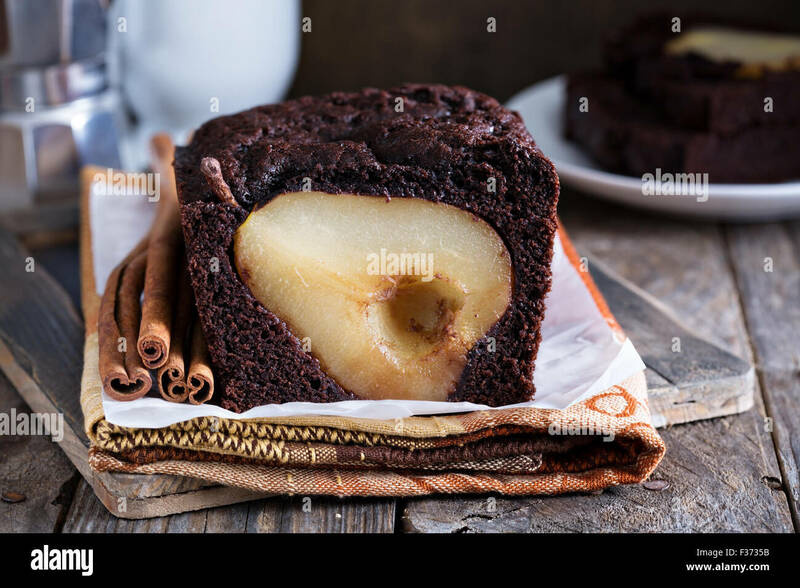 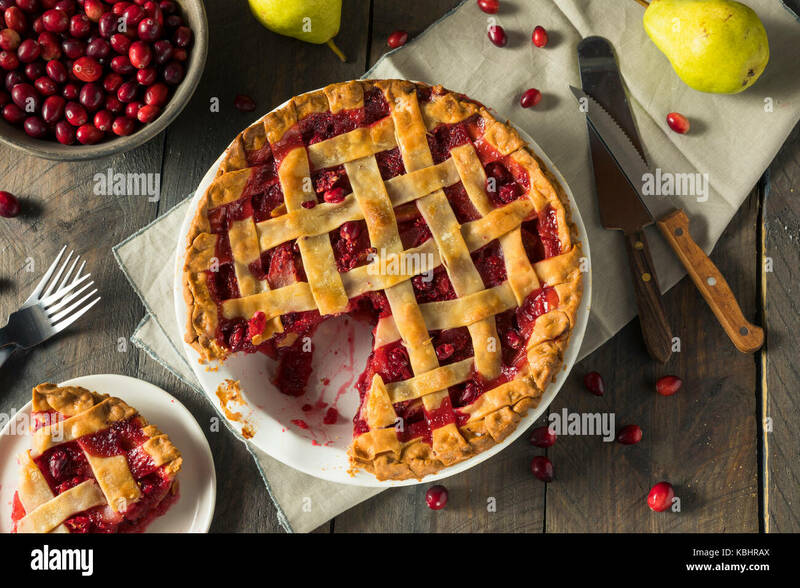 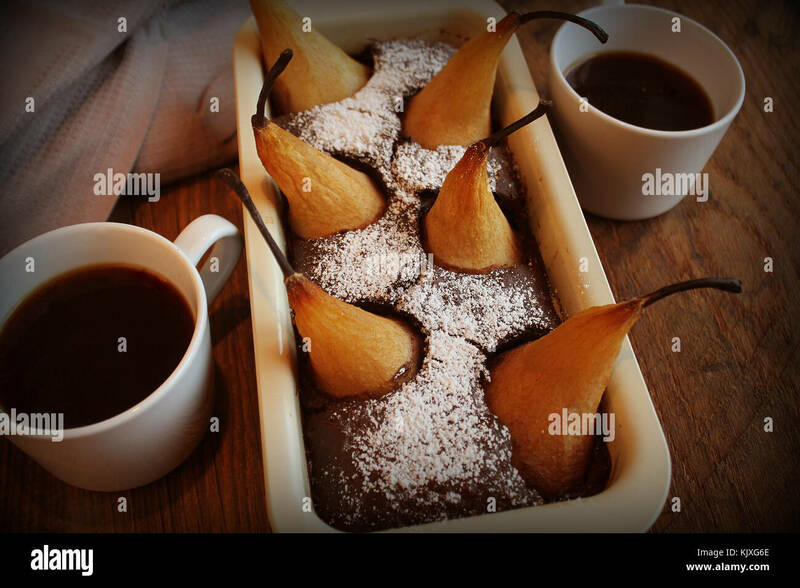 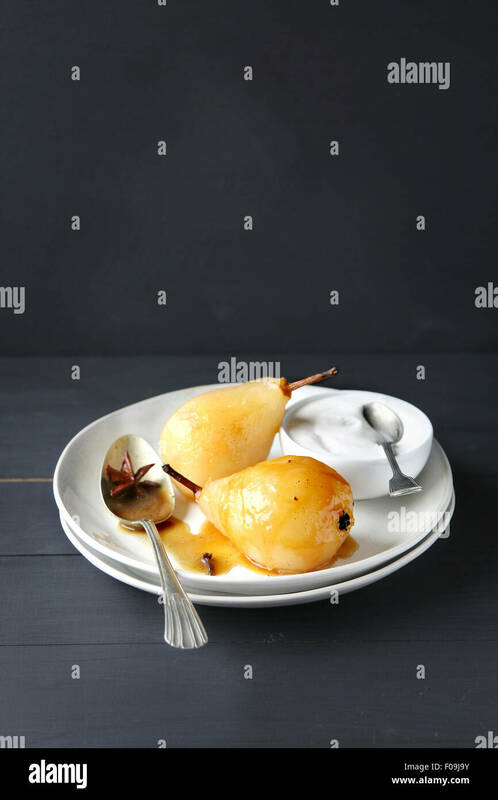 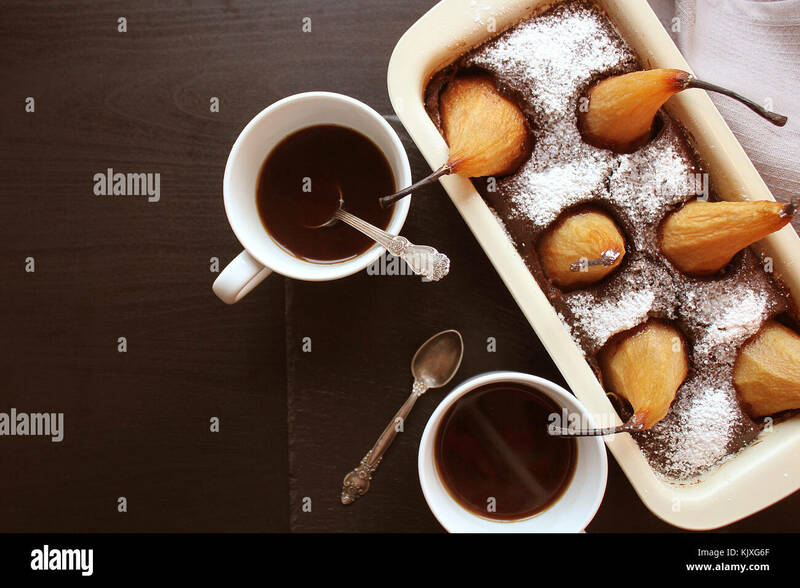 Fresh pears on a copper casserole. 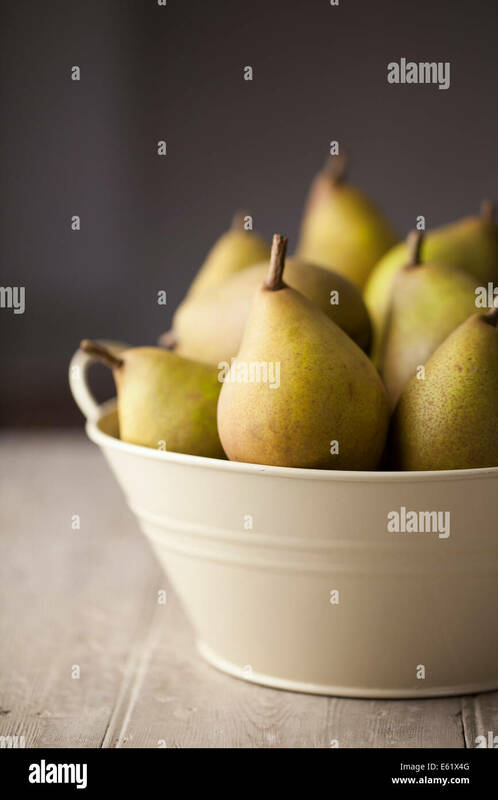 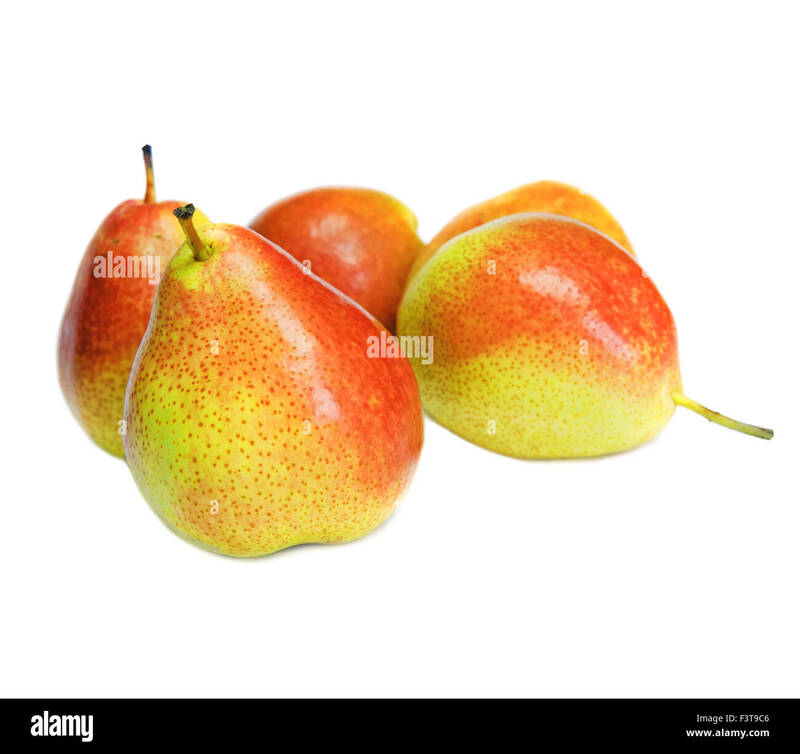 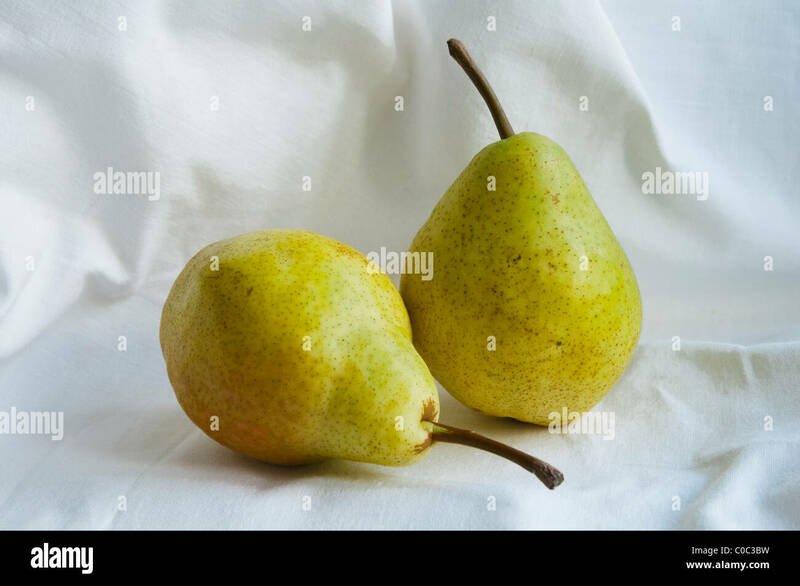 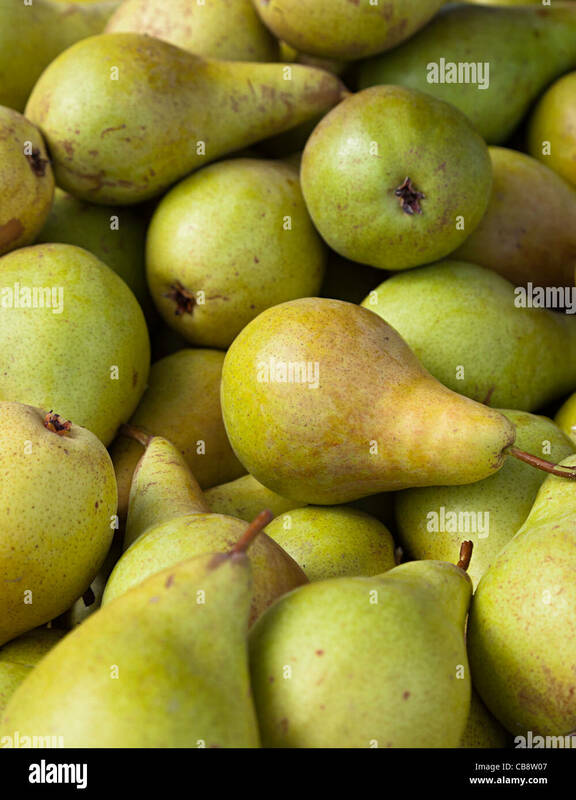 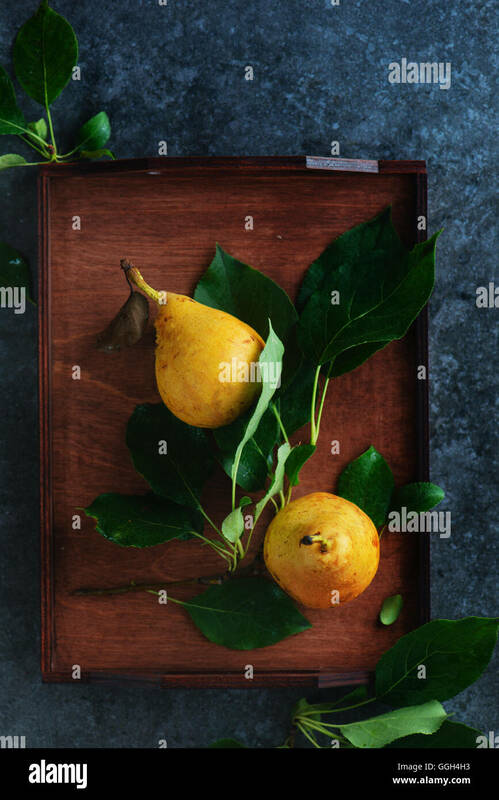 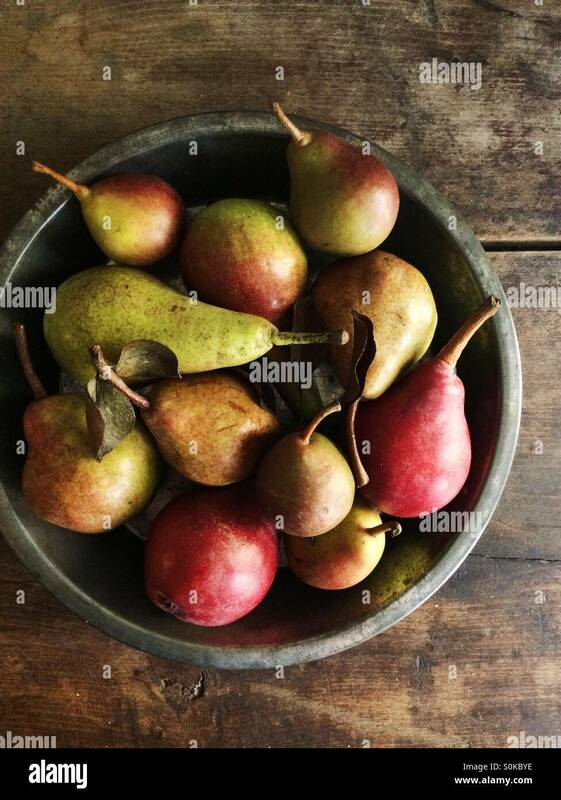 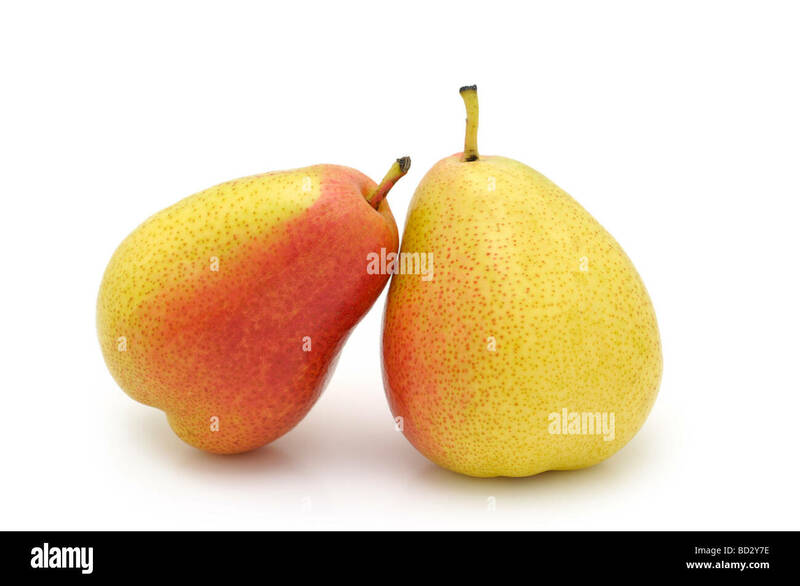 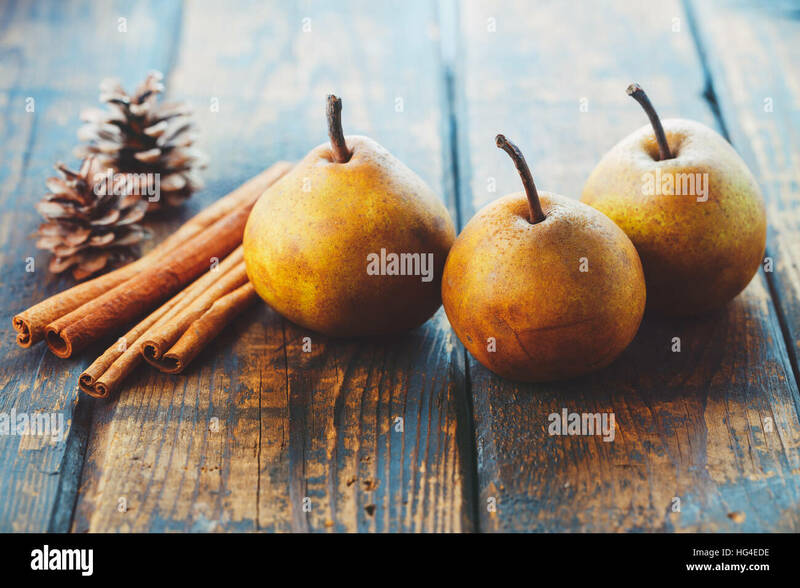 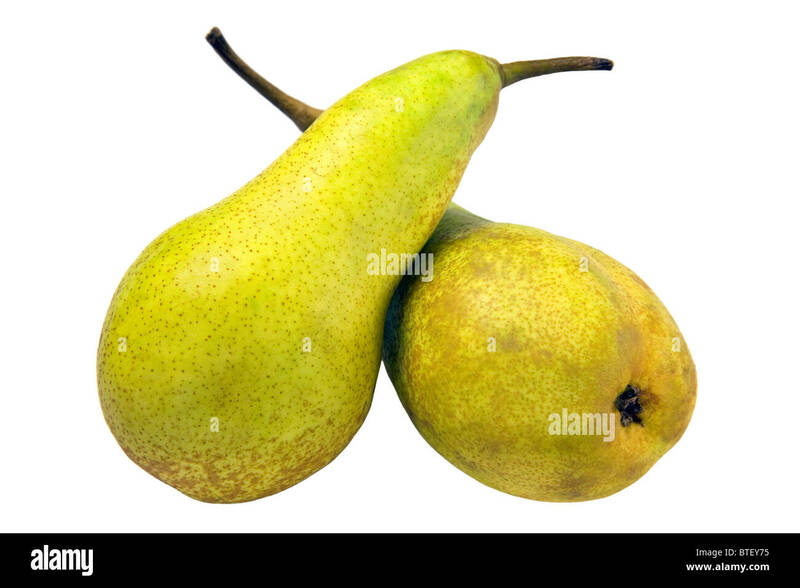 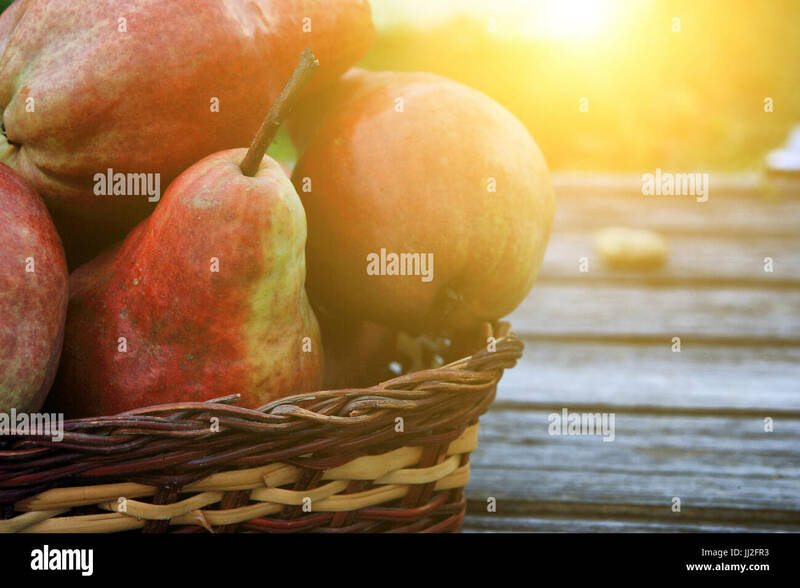 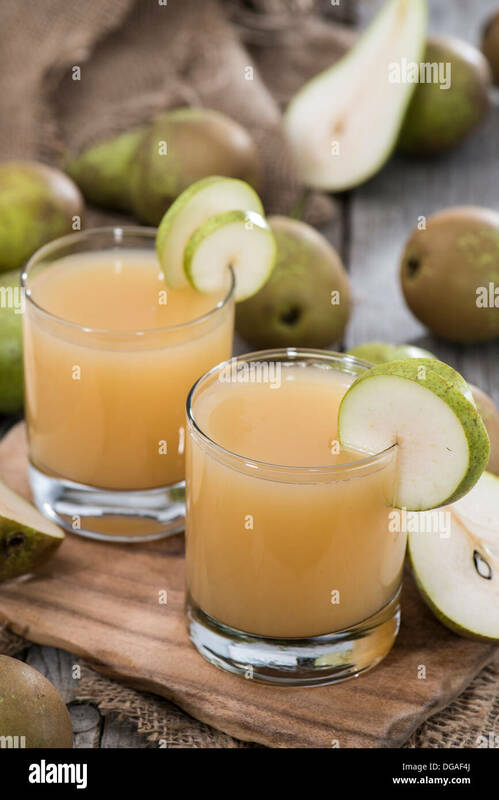 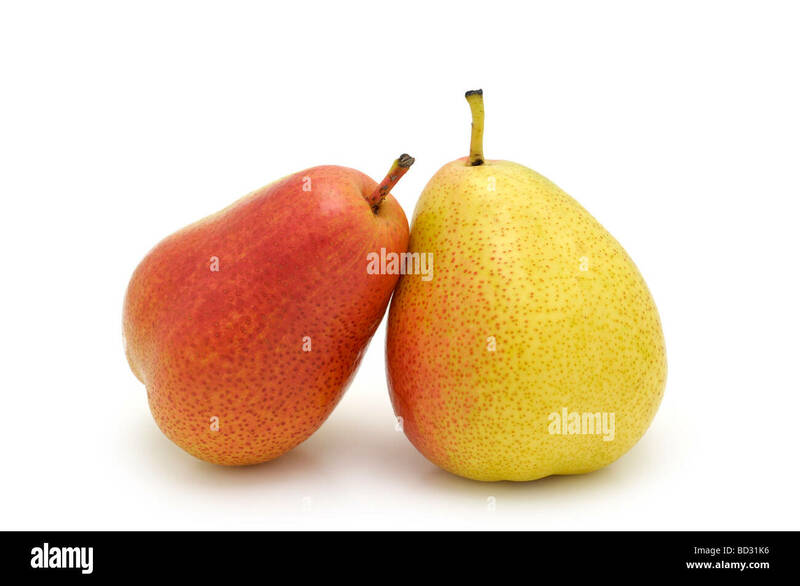 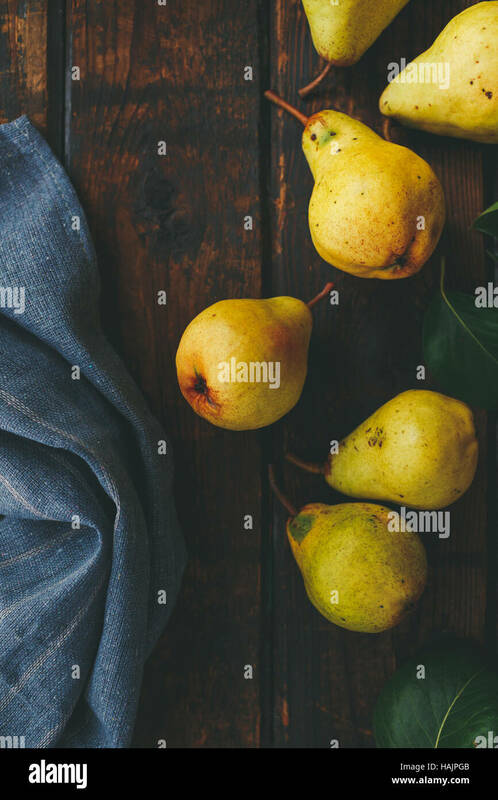 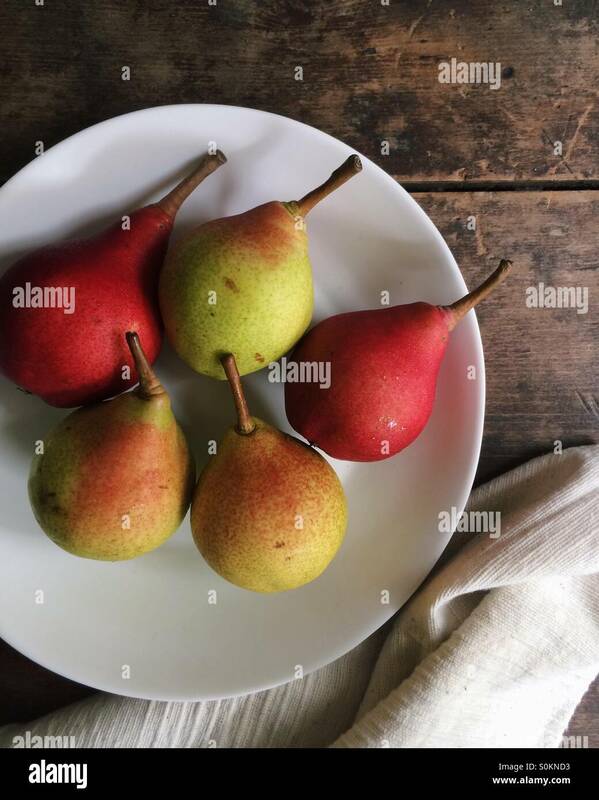 Williams Pears on a white cloth background. 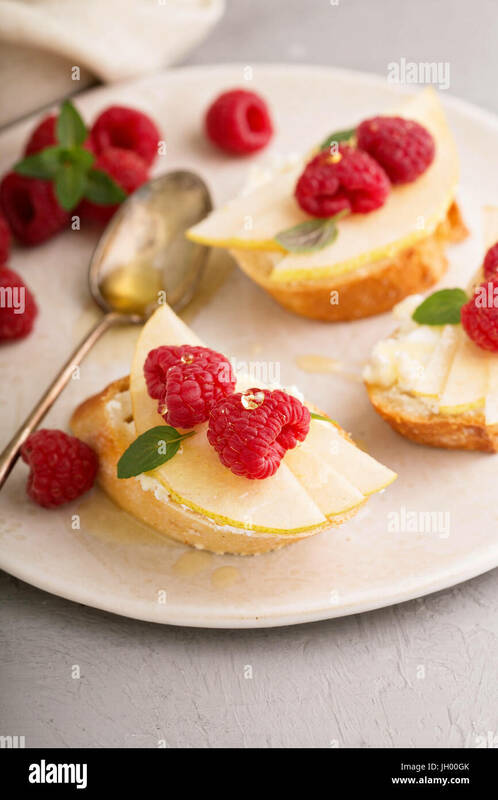 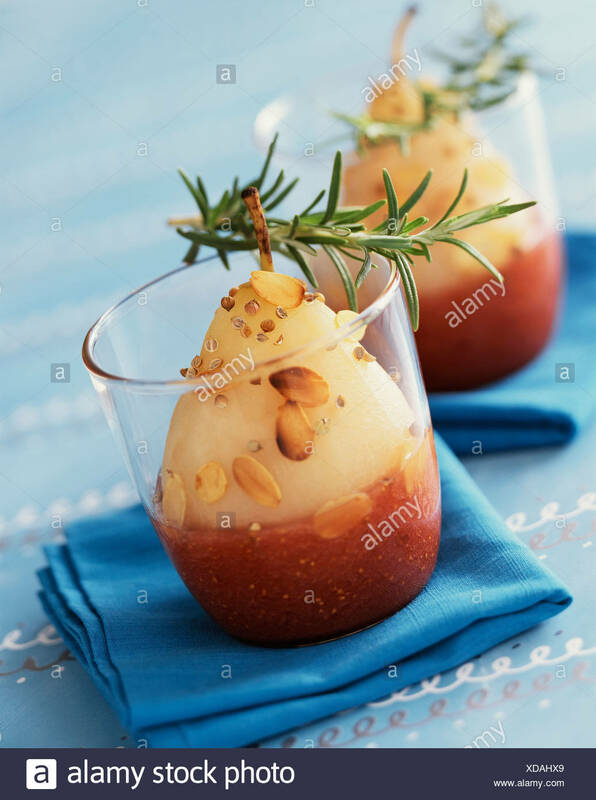 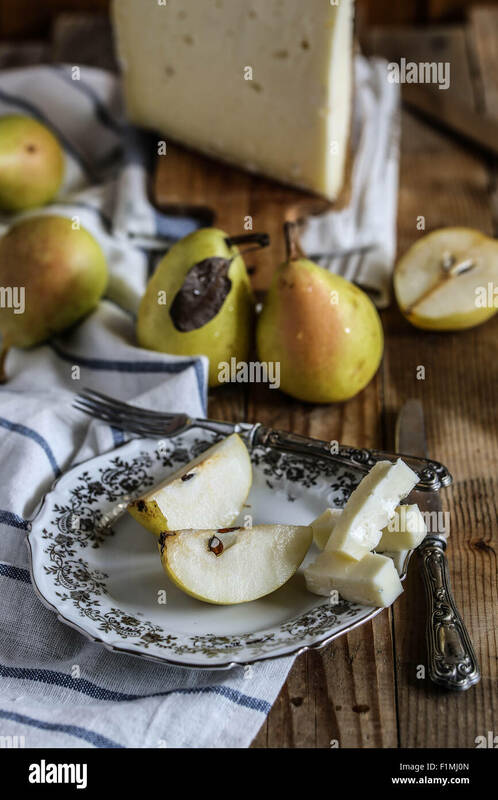 Coscia pears with slices of italian asiago cheese. 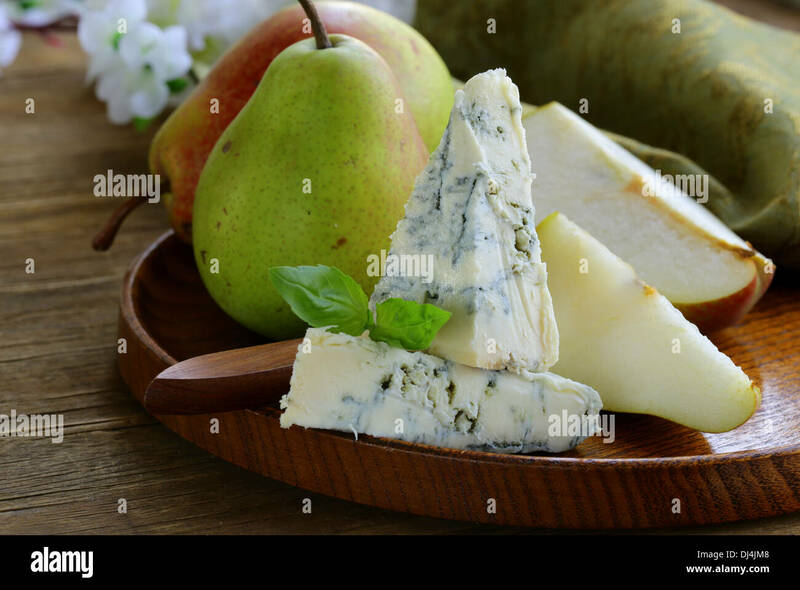 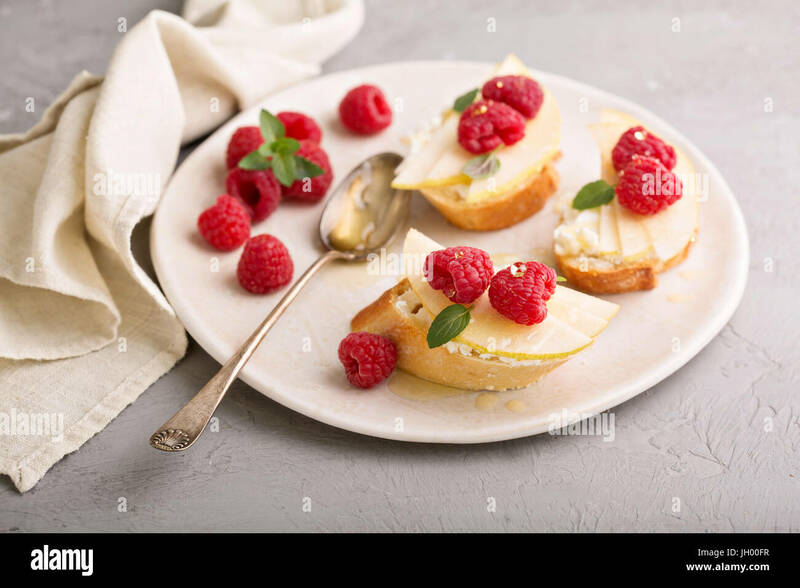 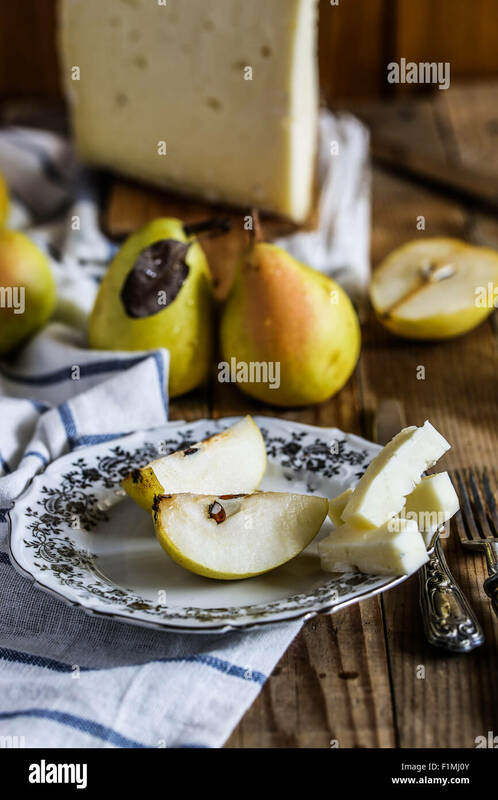 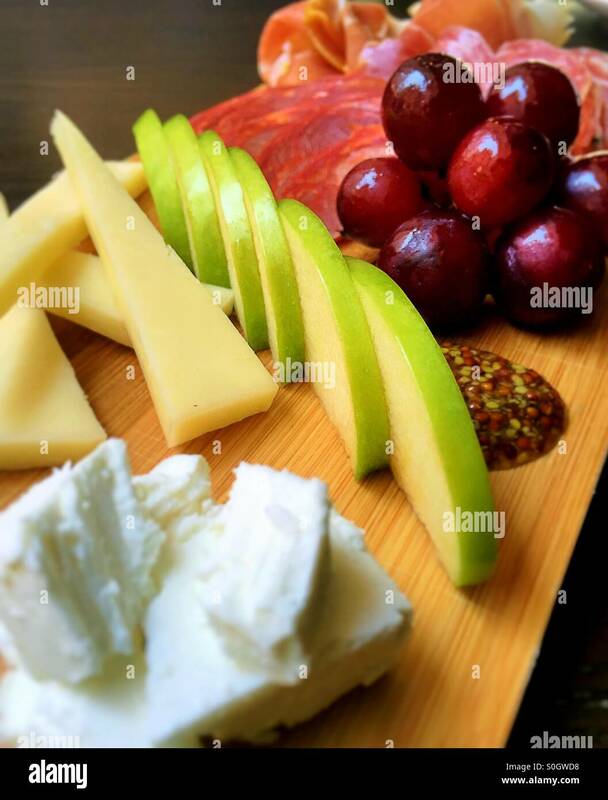 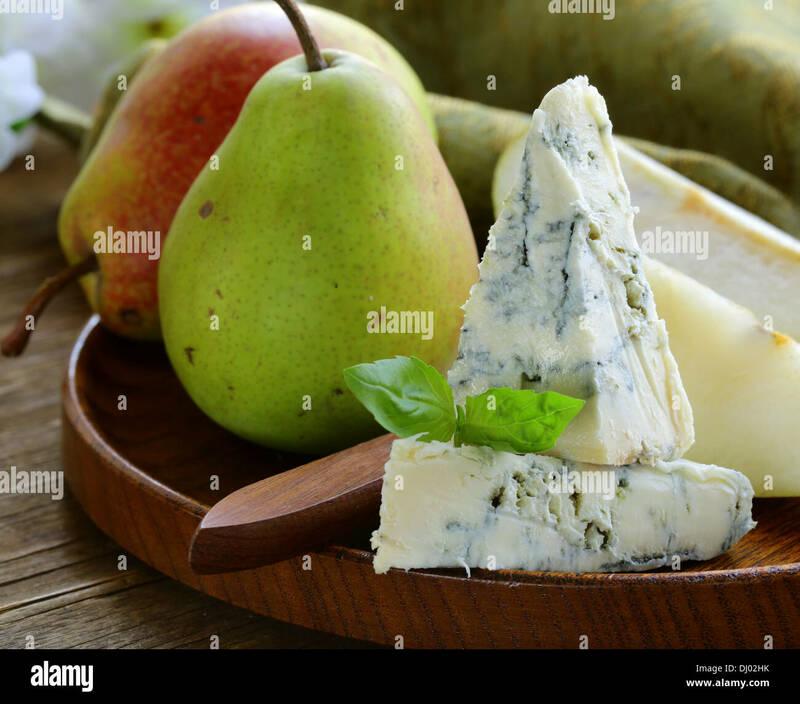 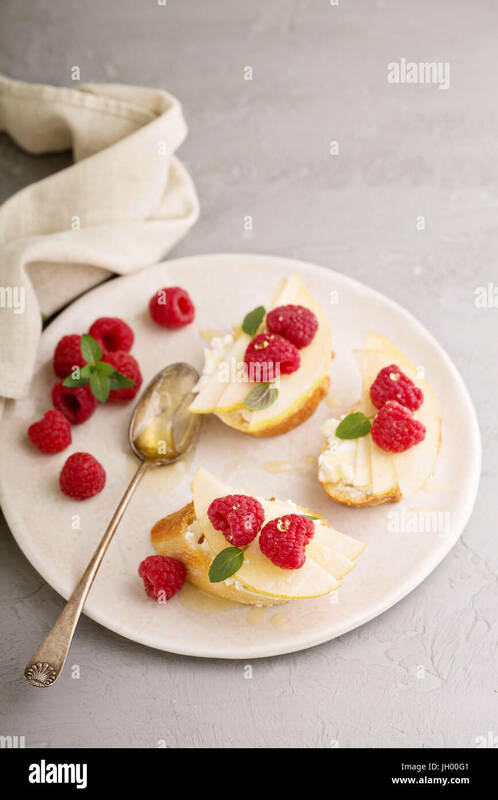 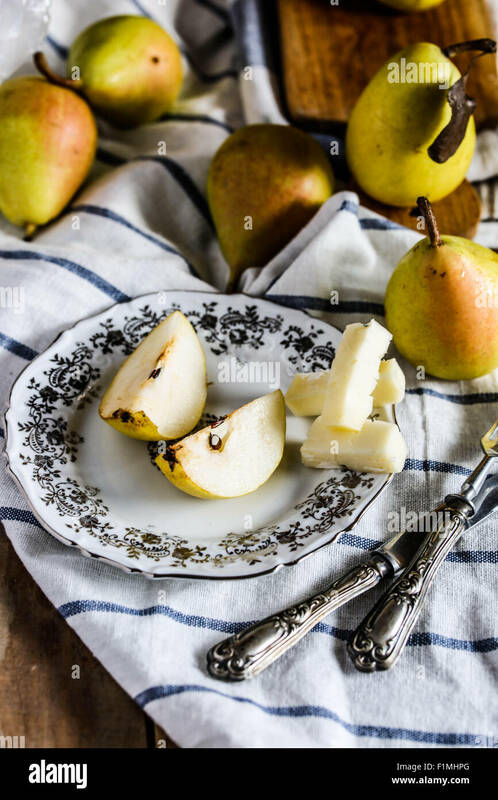 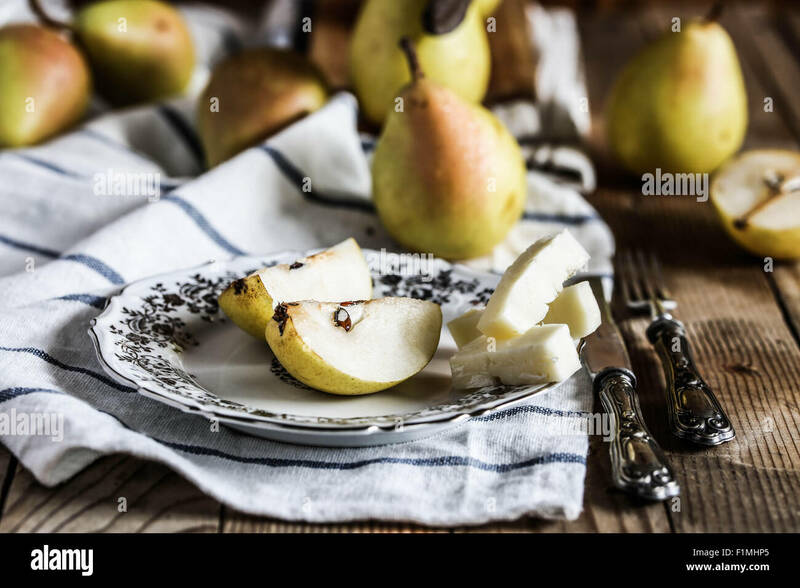 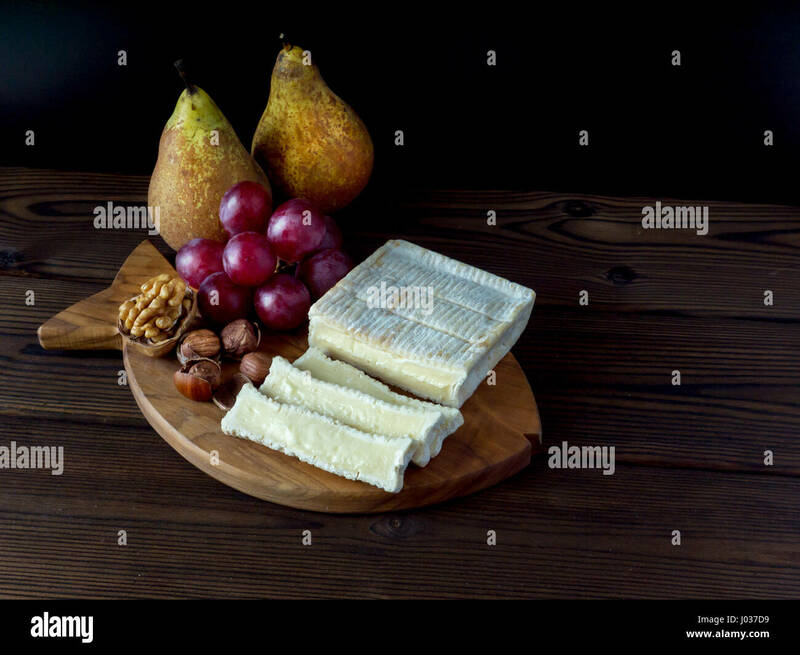 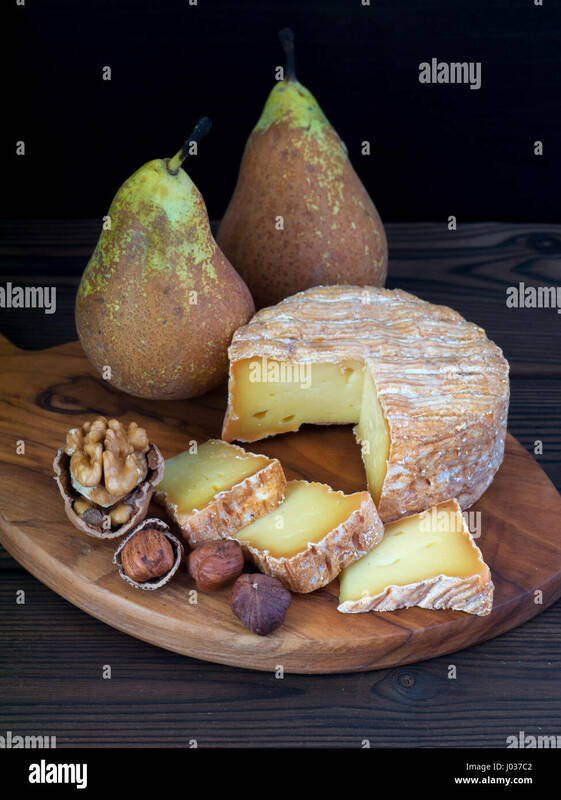 Ripe 'coscia' pears and italian cheese sliced on wooden table. 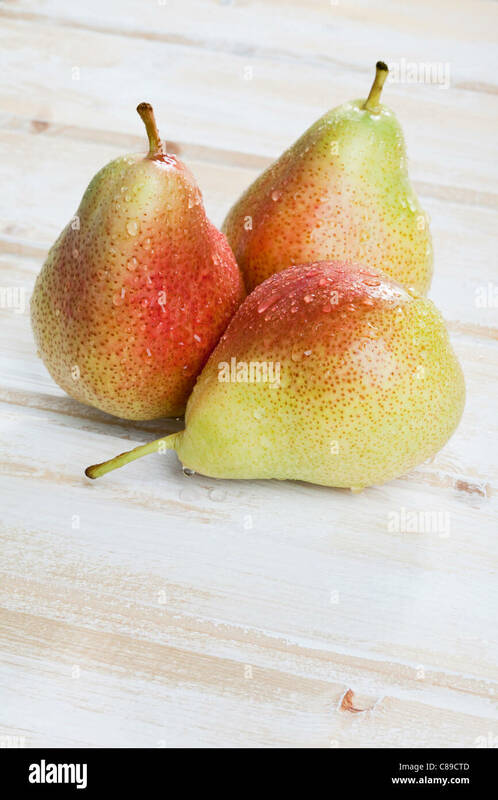 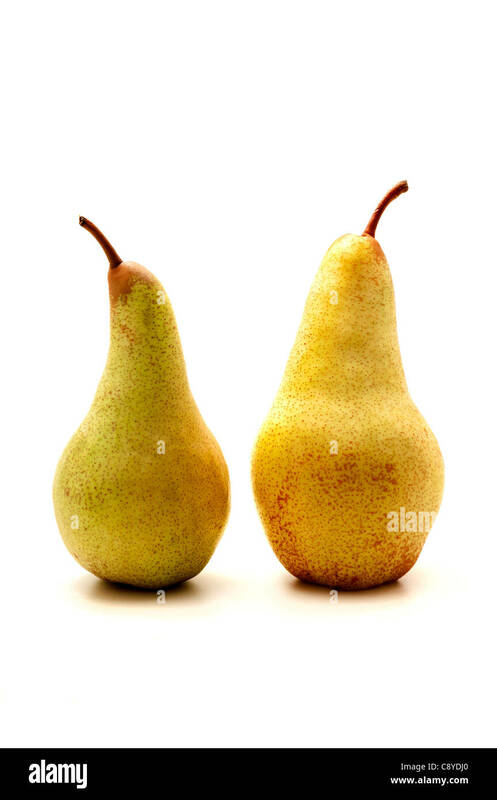 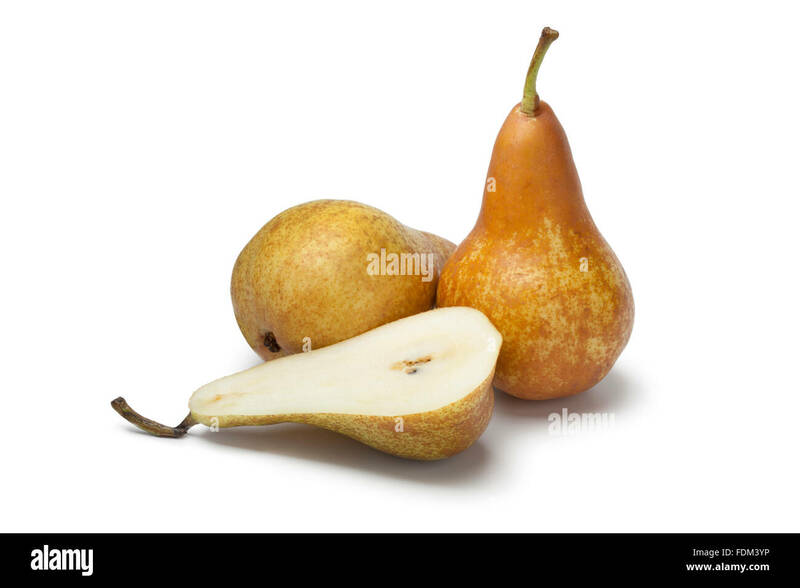 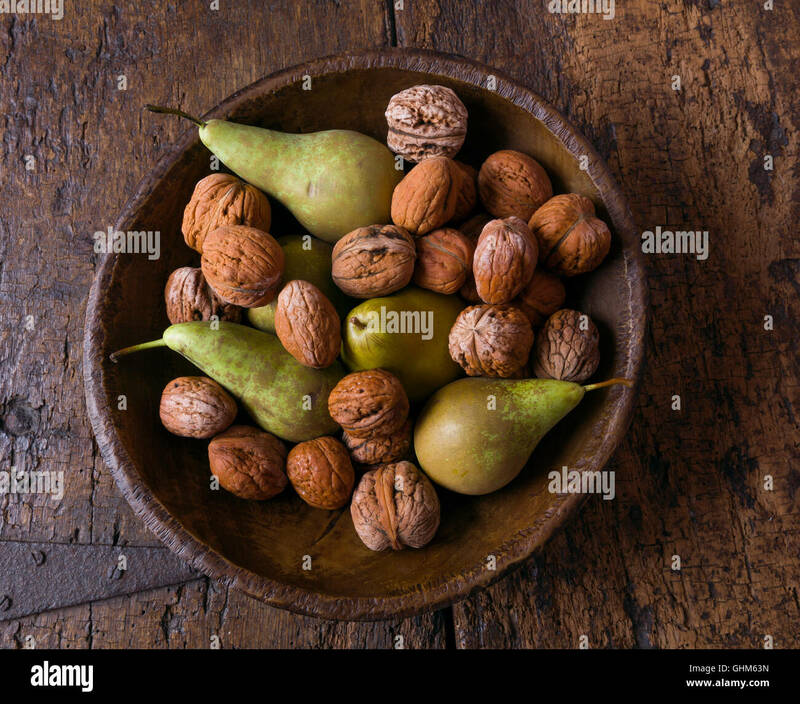 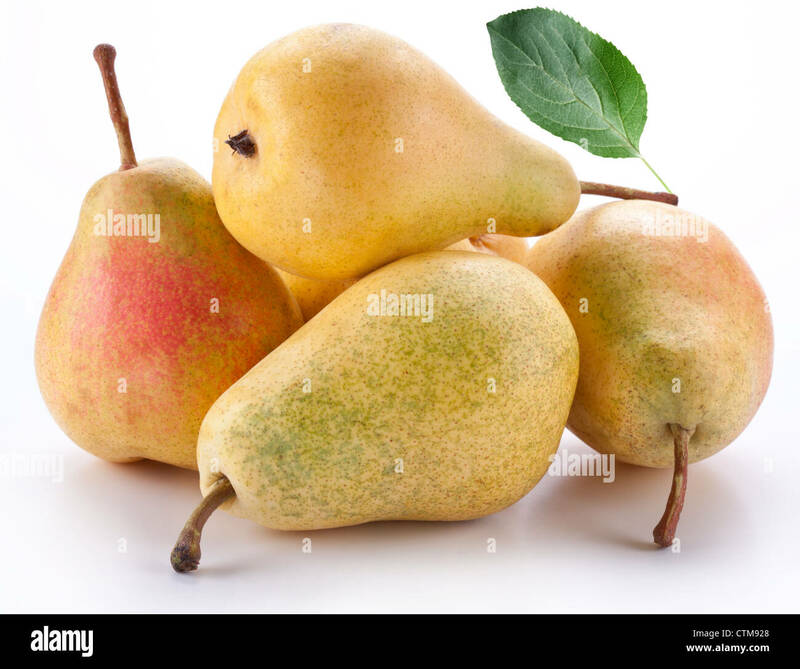 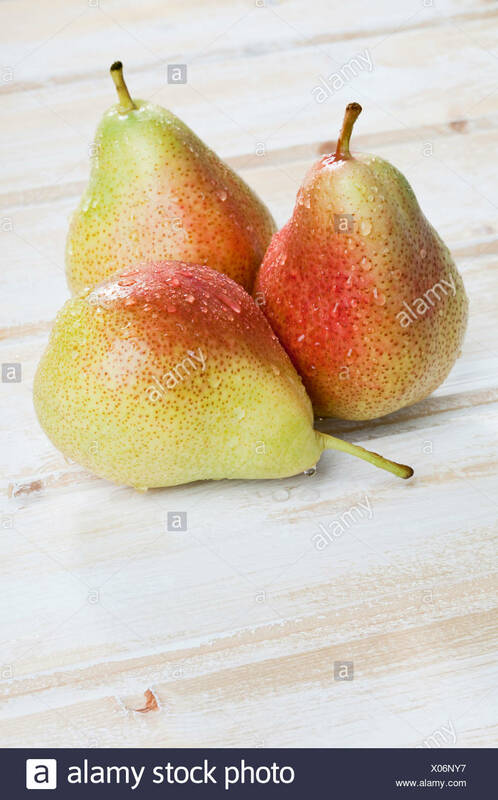 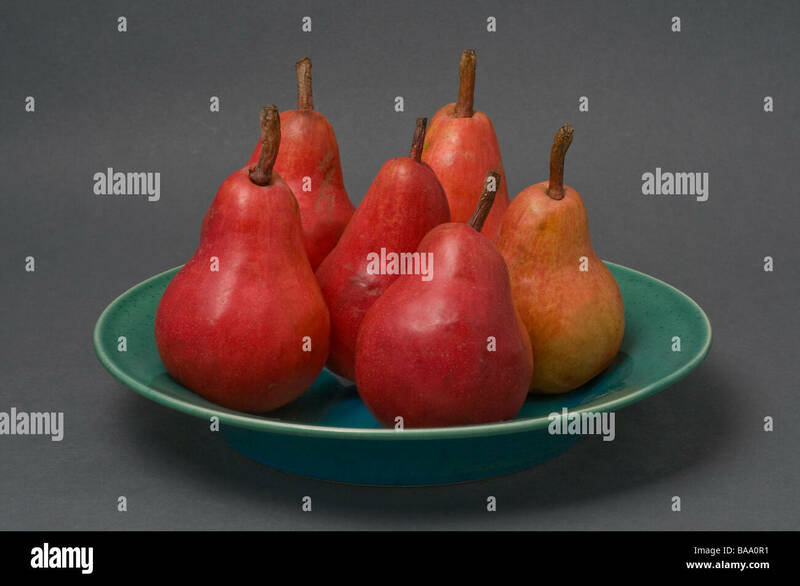 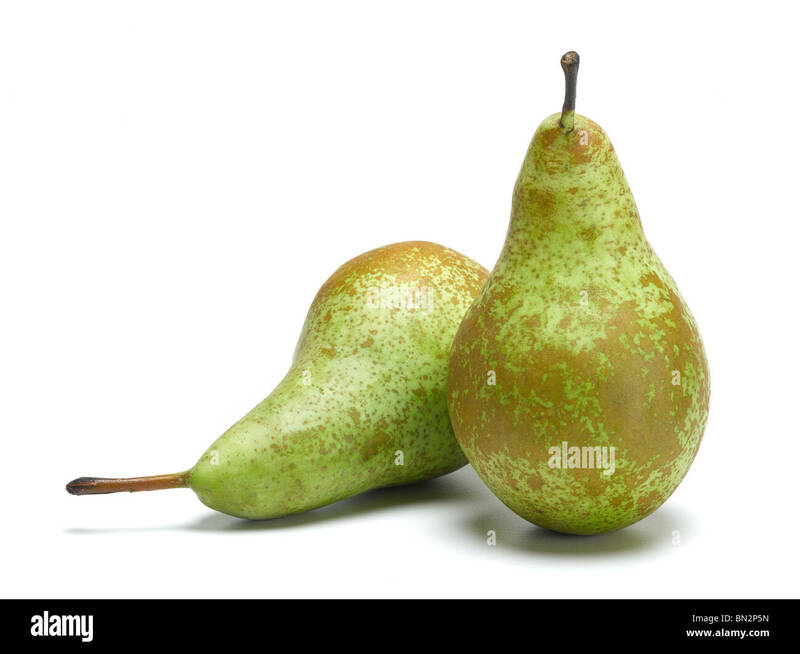 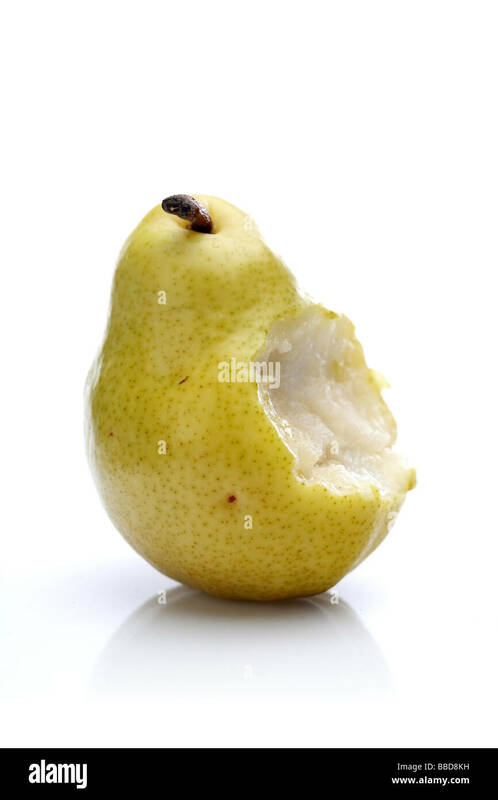 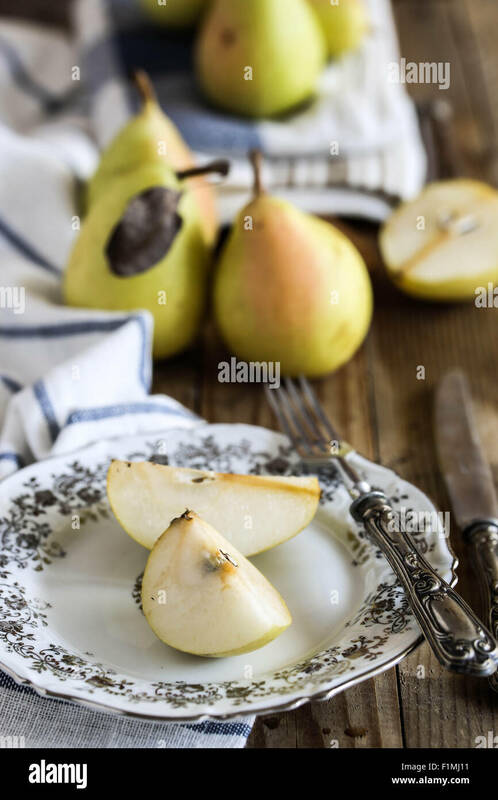 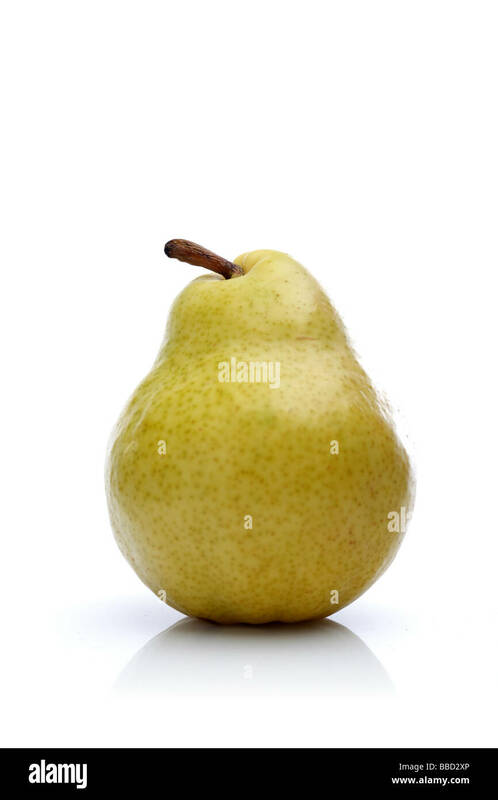 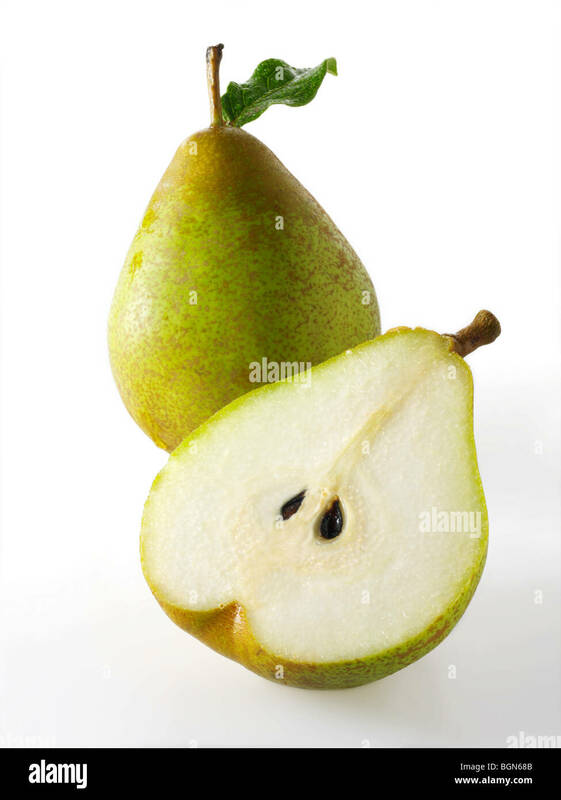 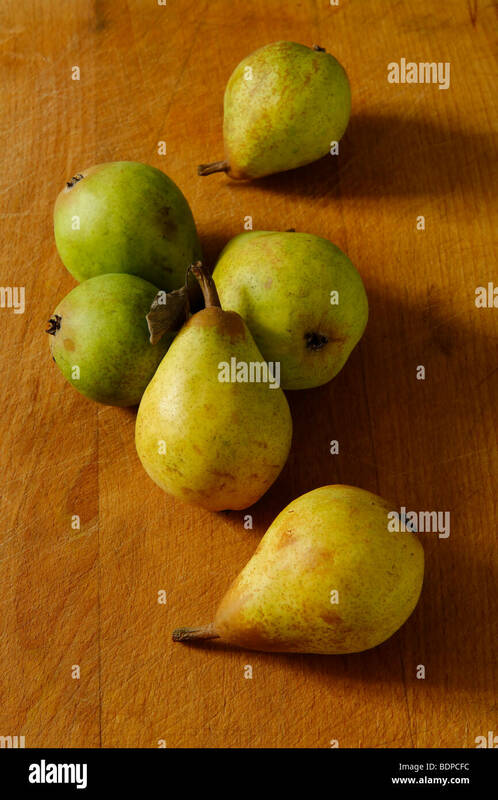 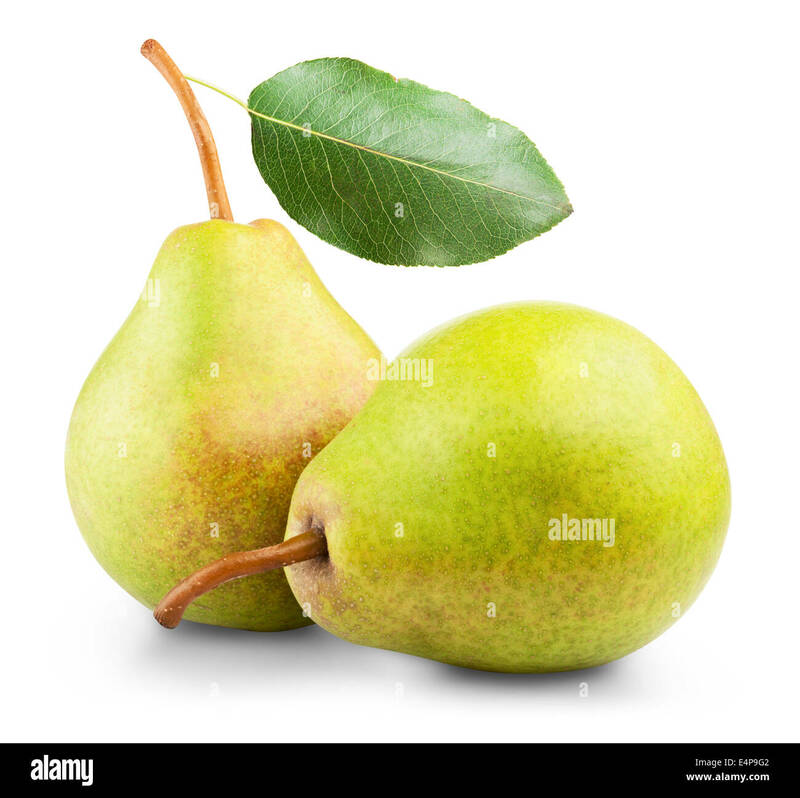 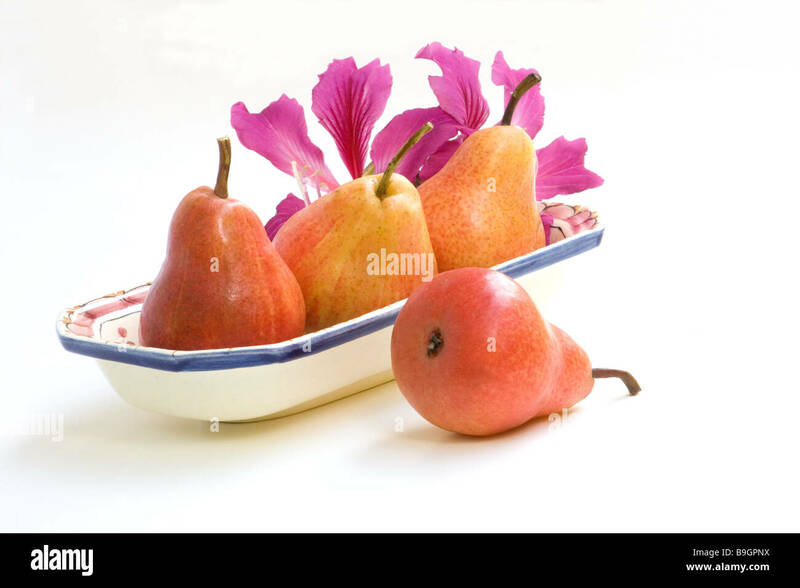 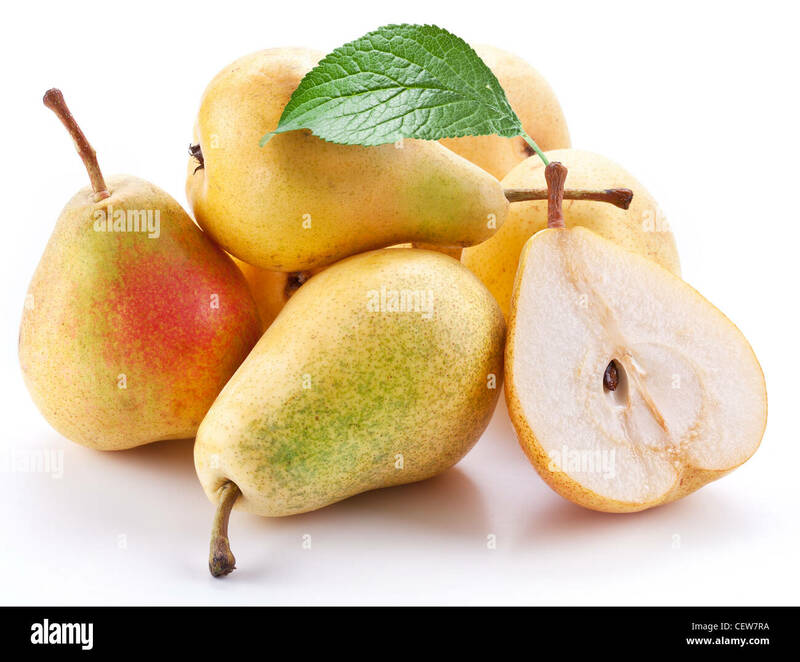 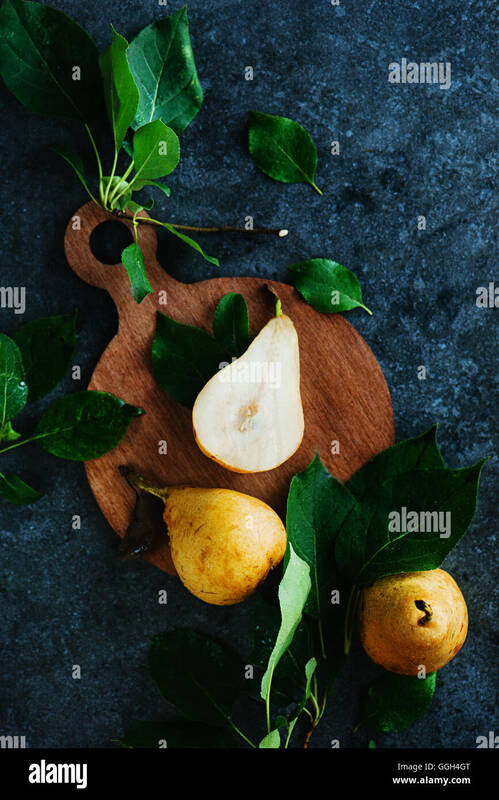 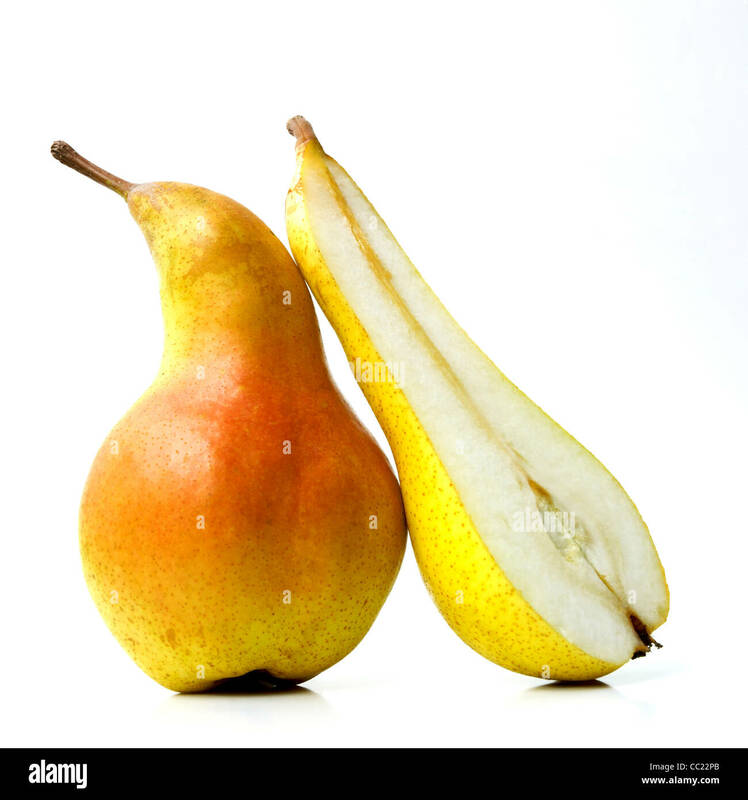 Ripe pears with a leaf.Objects are isolated on a white background.